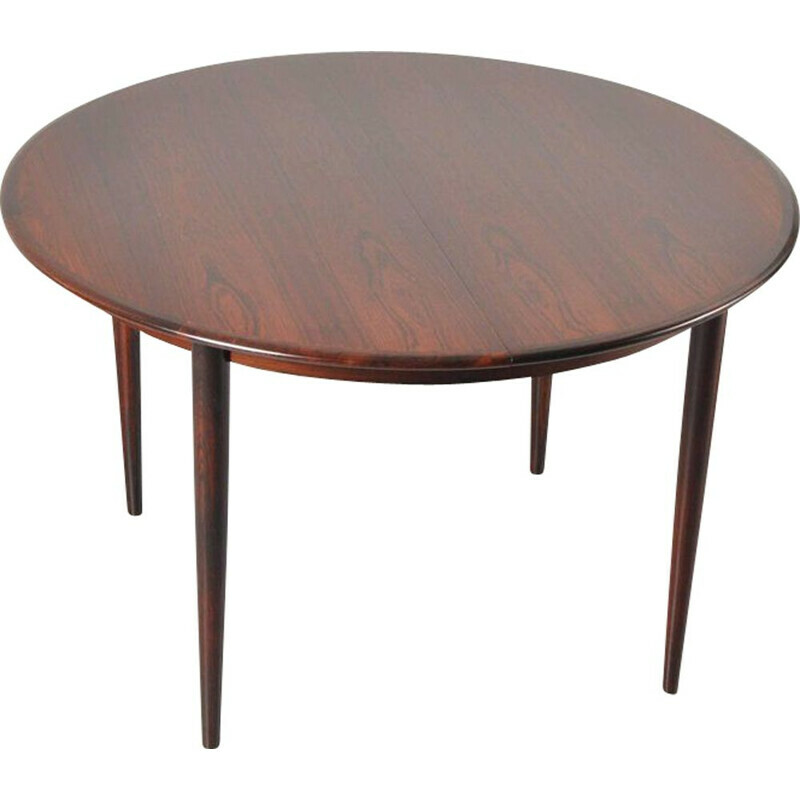 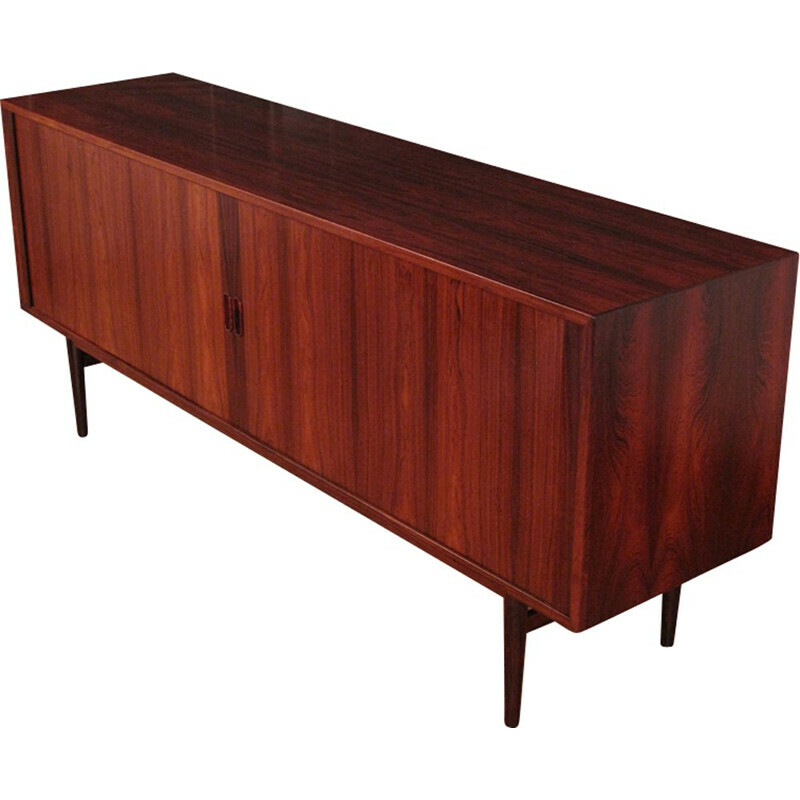 Arne Vodder is a great Danish designer. 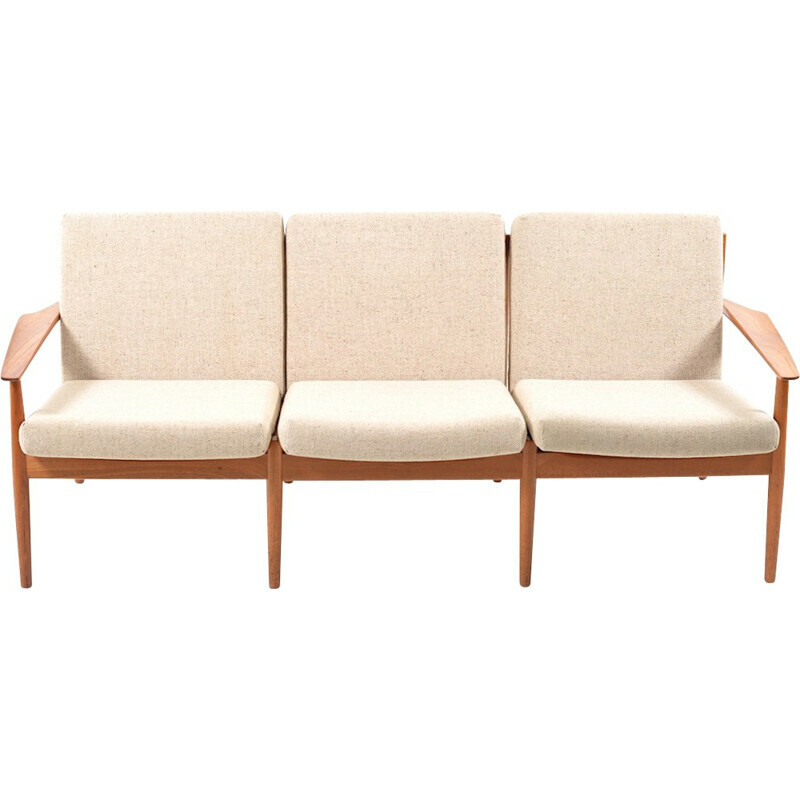 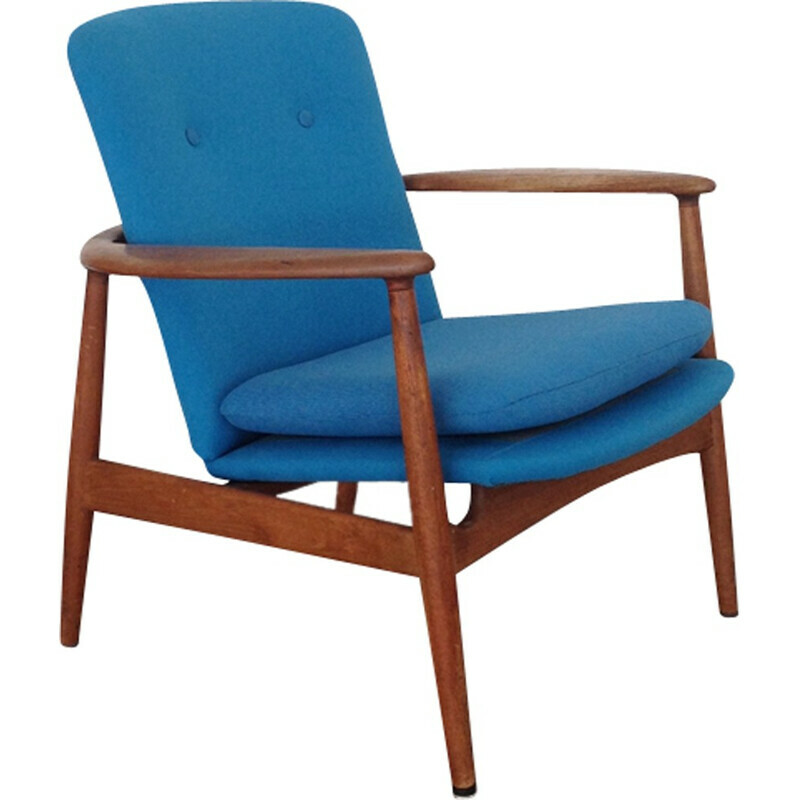 He is a friend, a partner and an alumnus of the famous designer Finn Juhl. 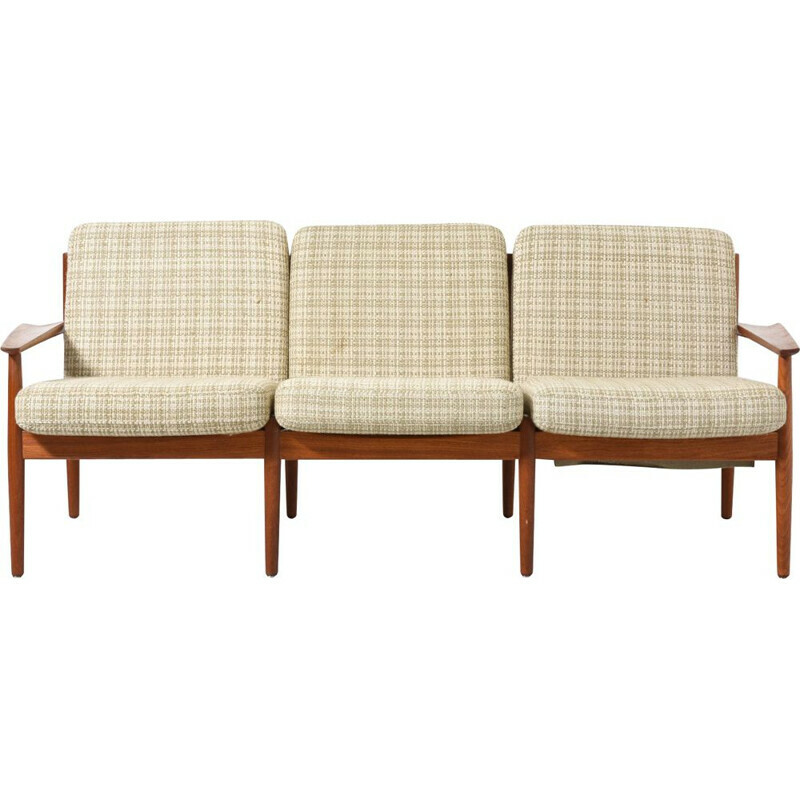 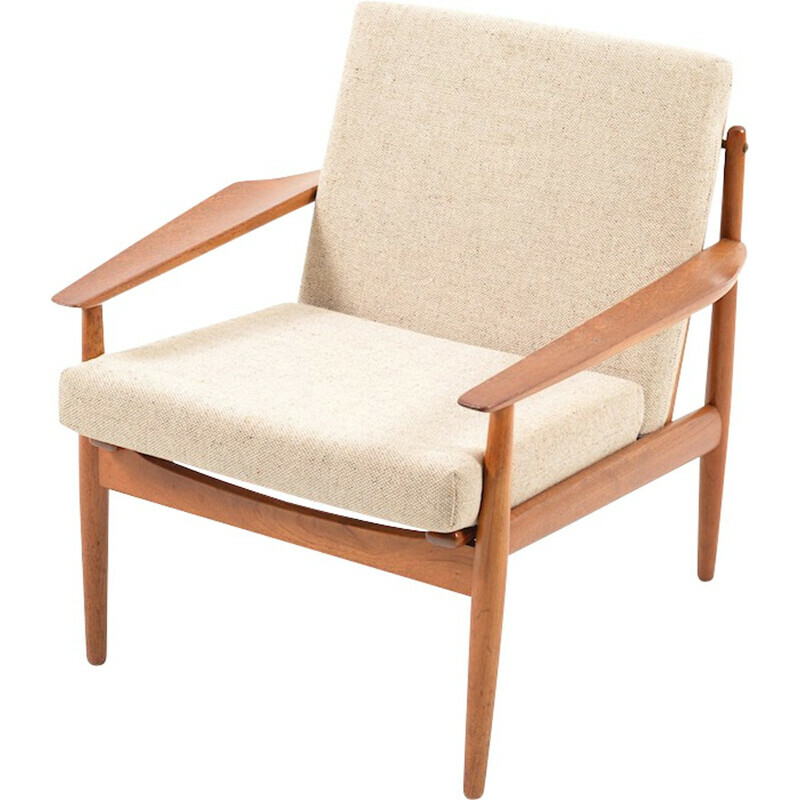 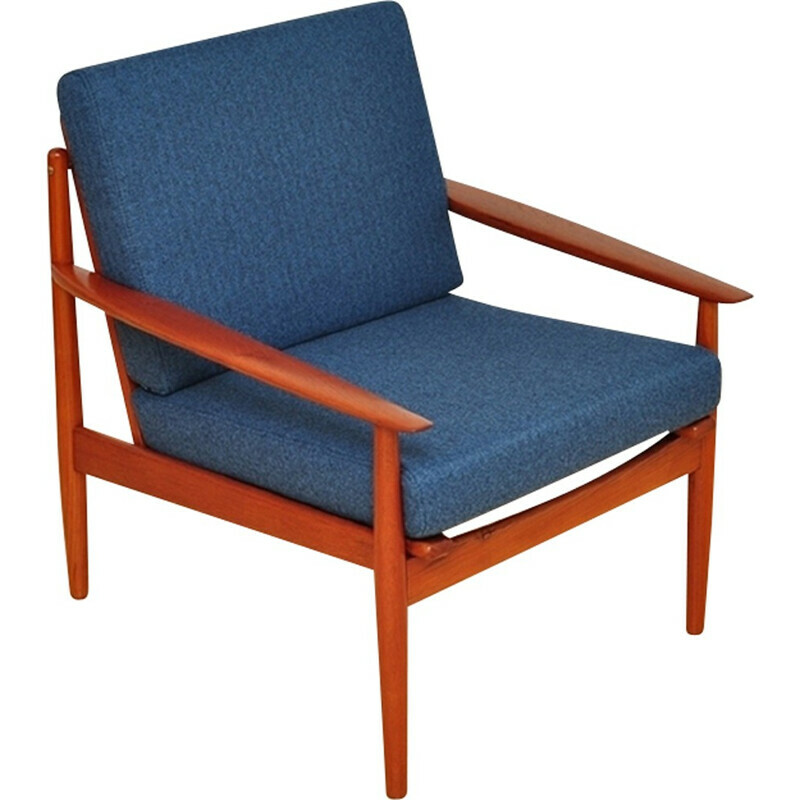 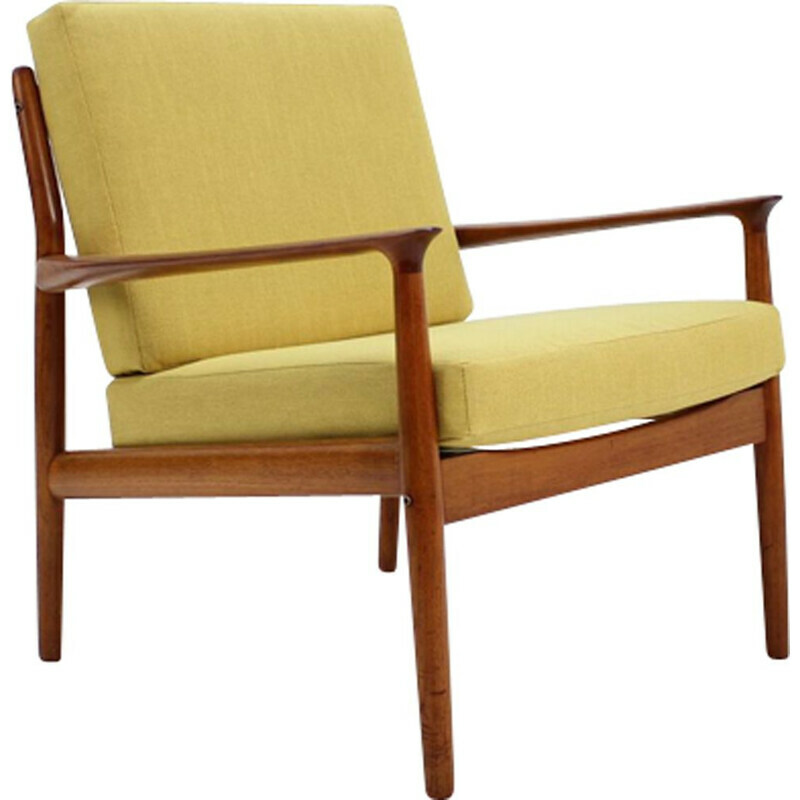 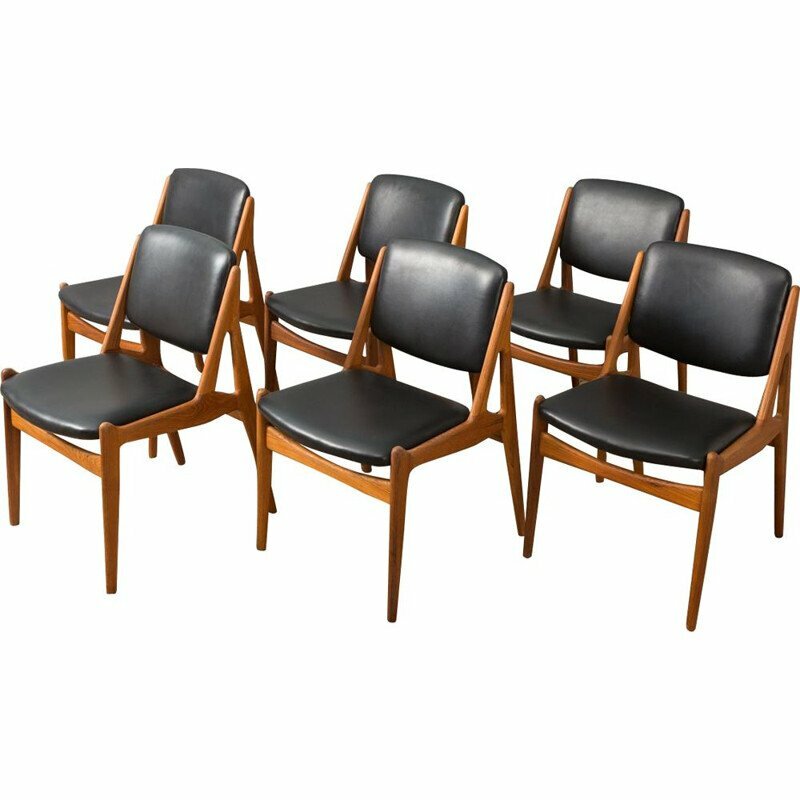 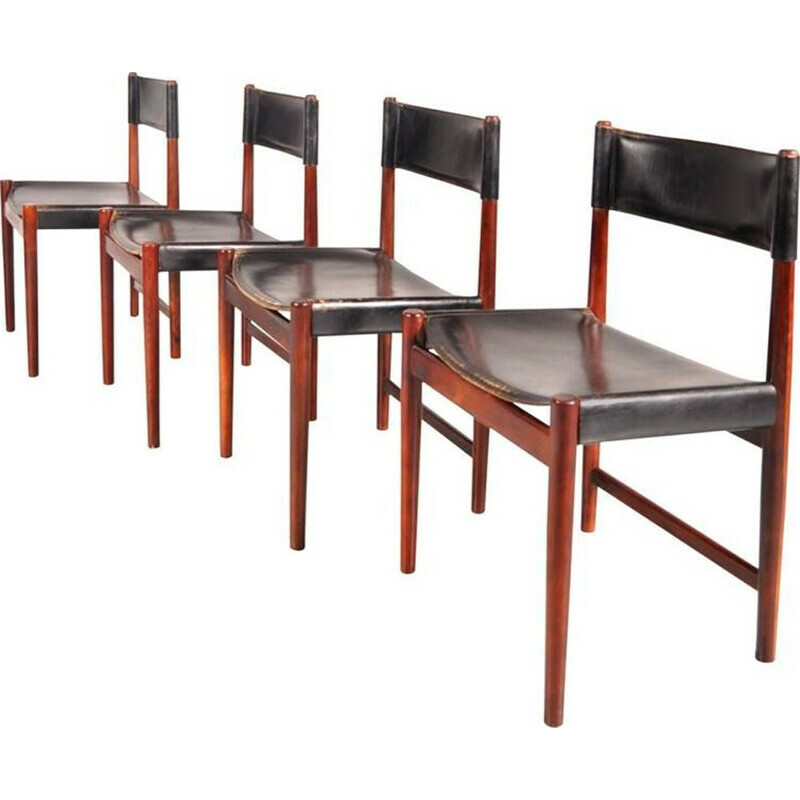 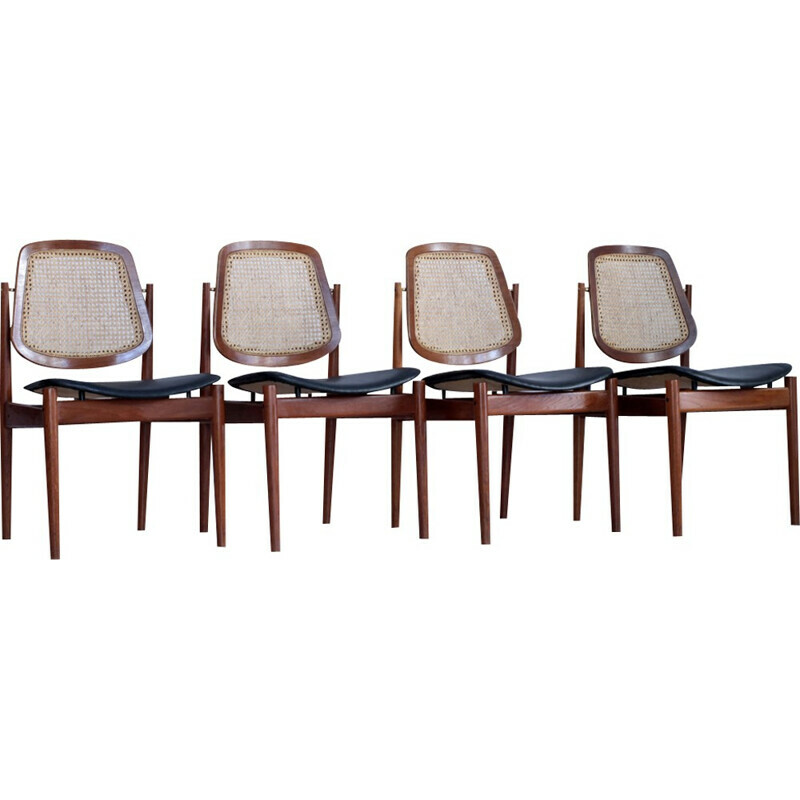 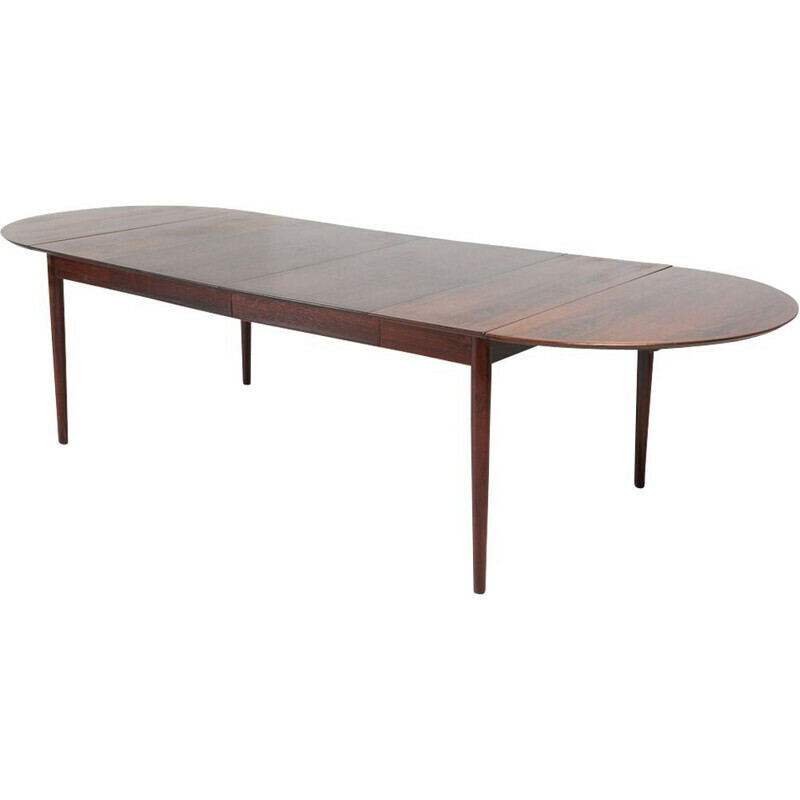 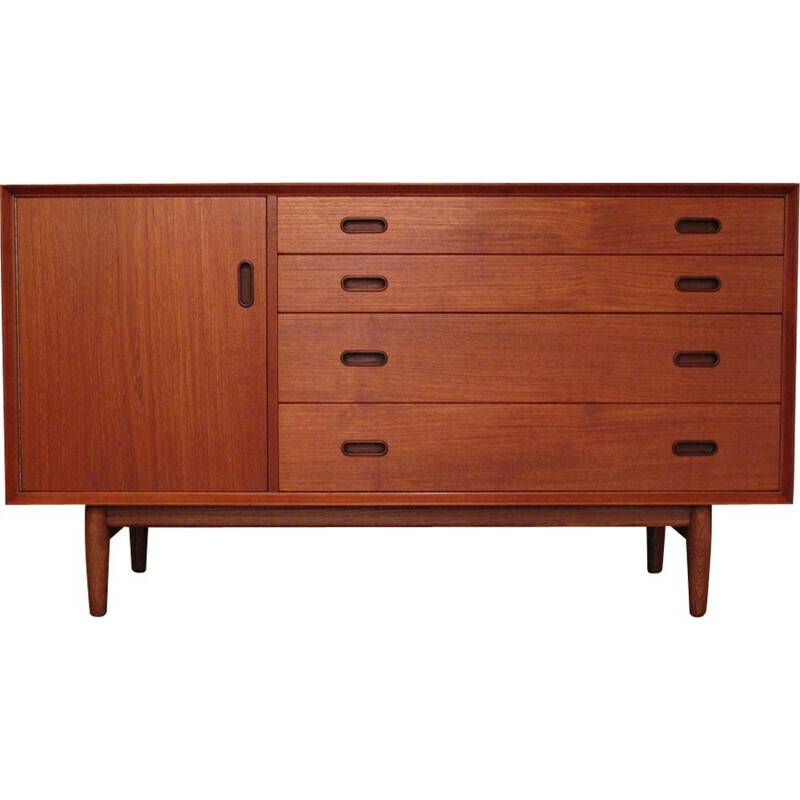 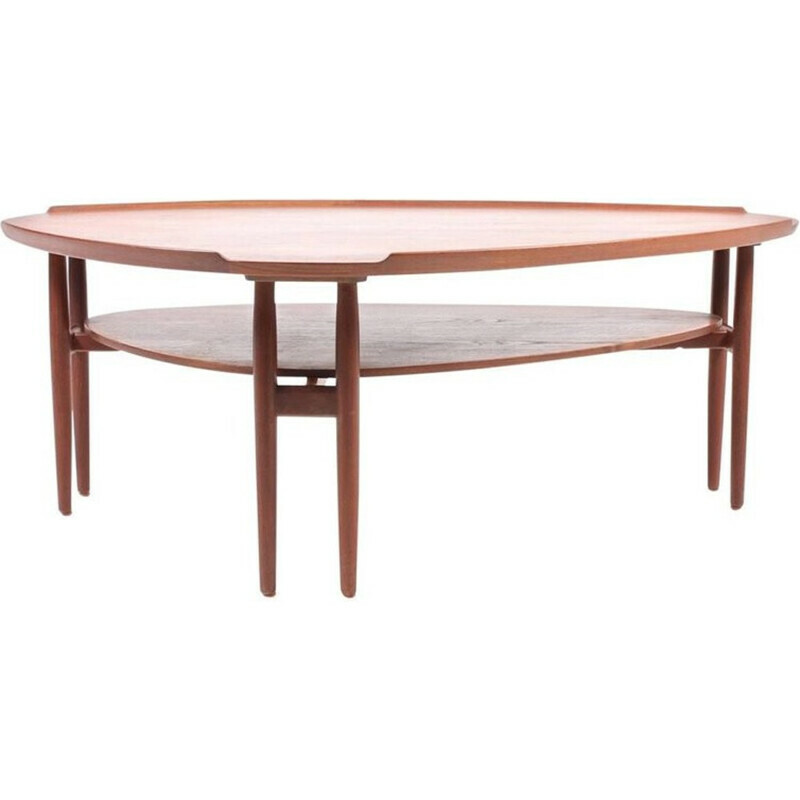 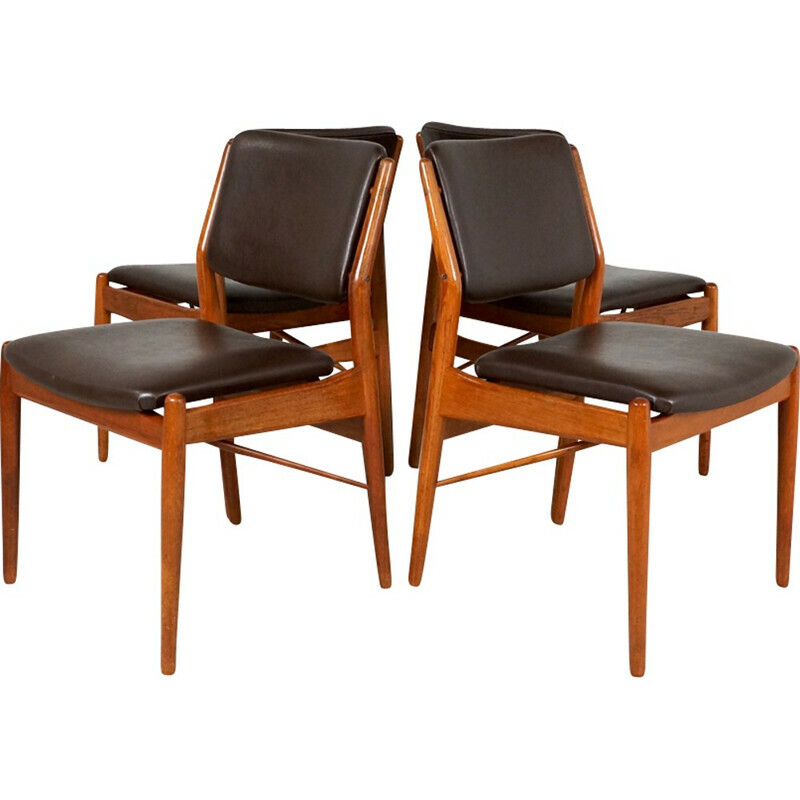 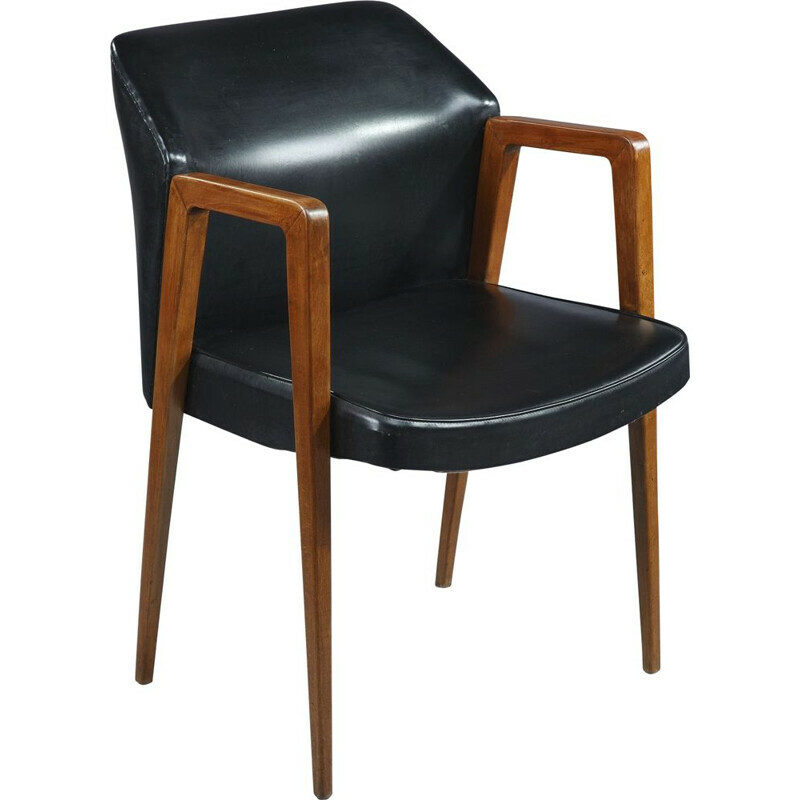 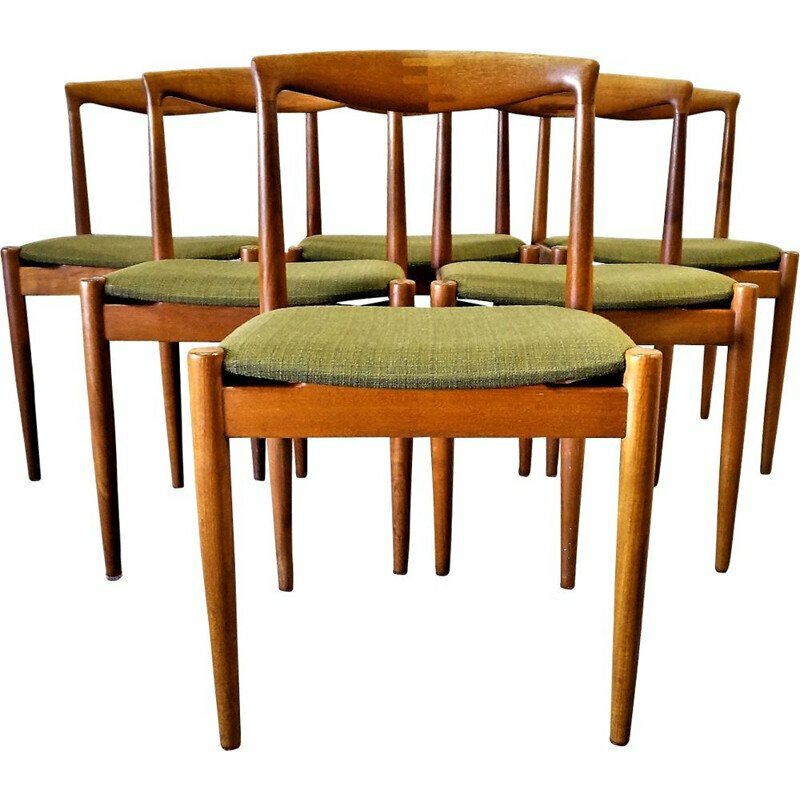 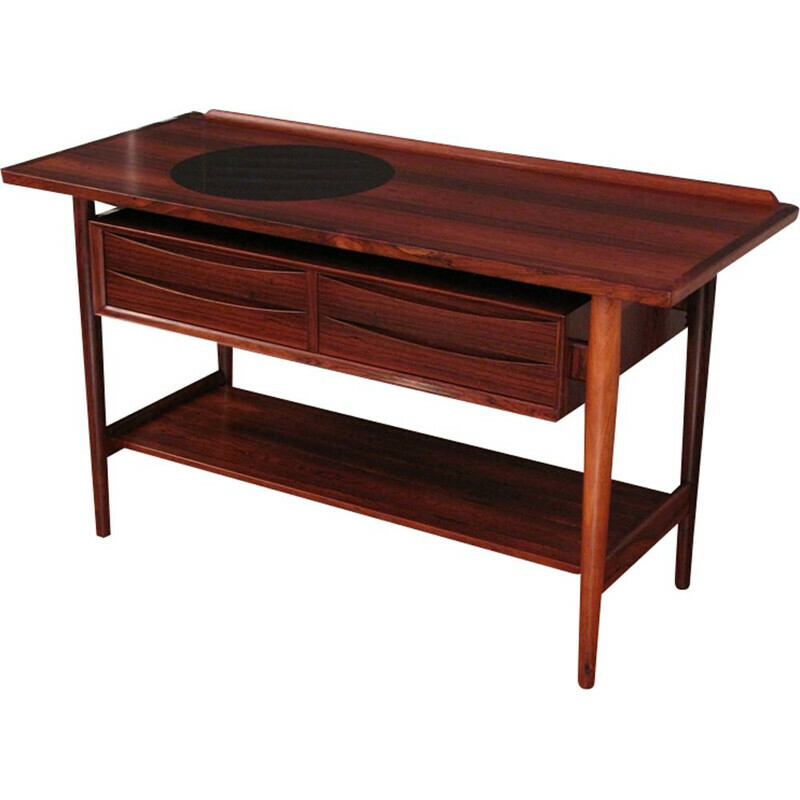 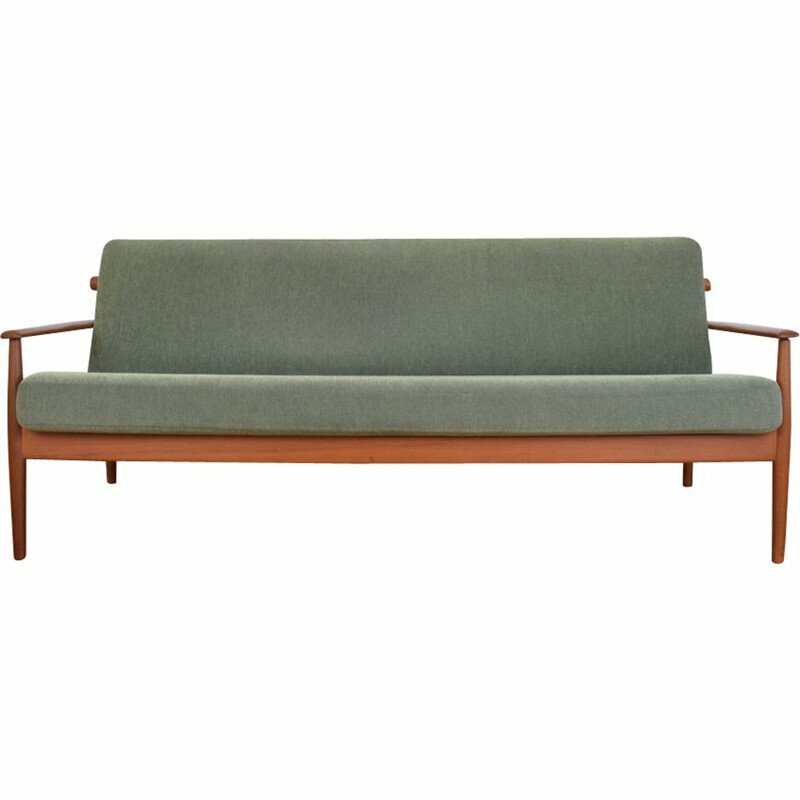 Vodder was not as well-known as his contemporaries but he really influenced the mid-century modern Scandinavian design. 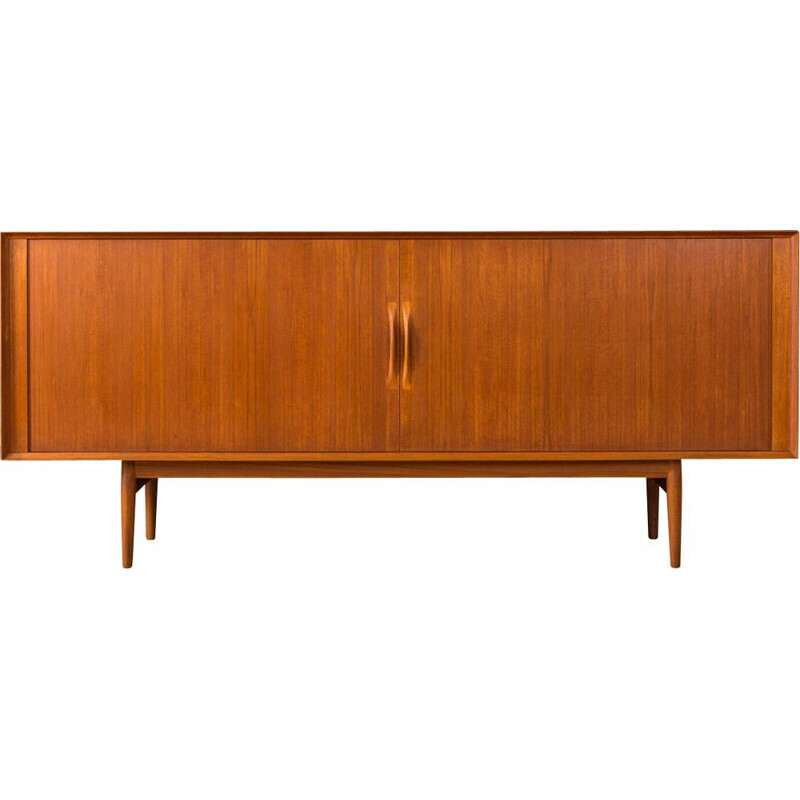 His pieces of furniture are characterized by their simplicity, their timelessness and their colors. 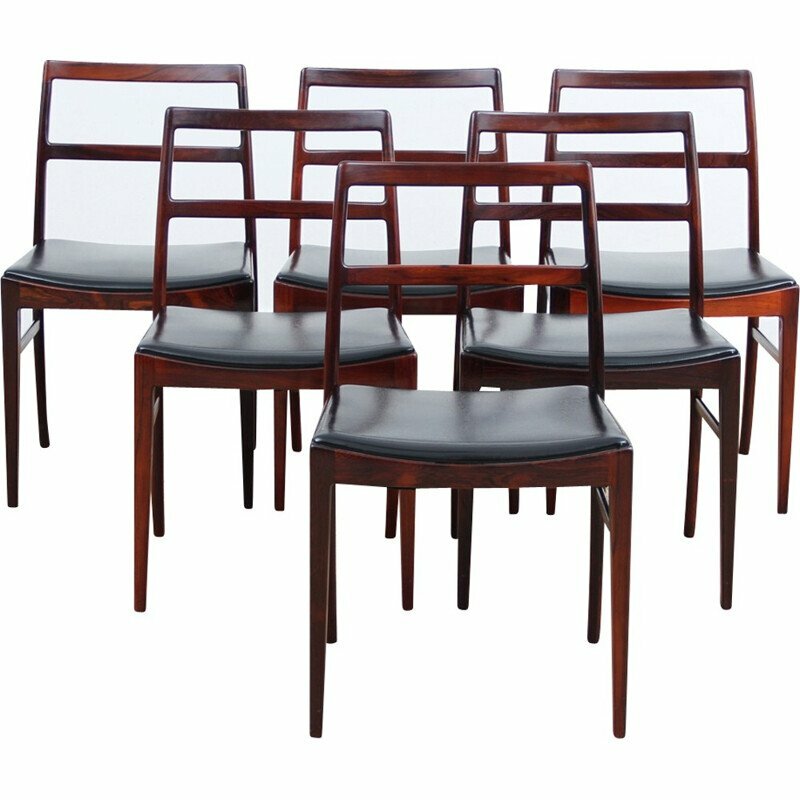 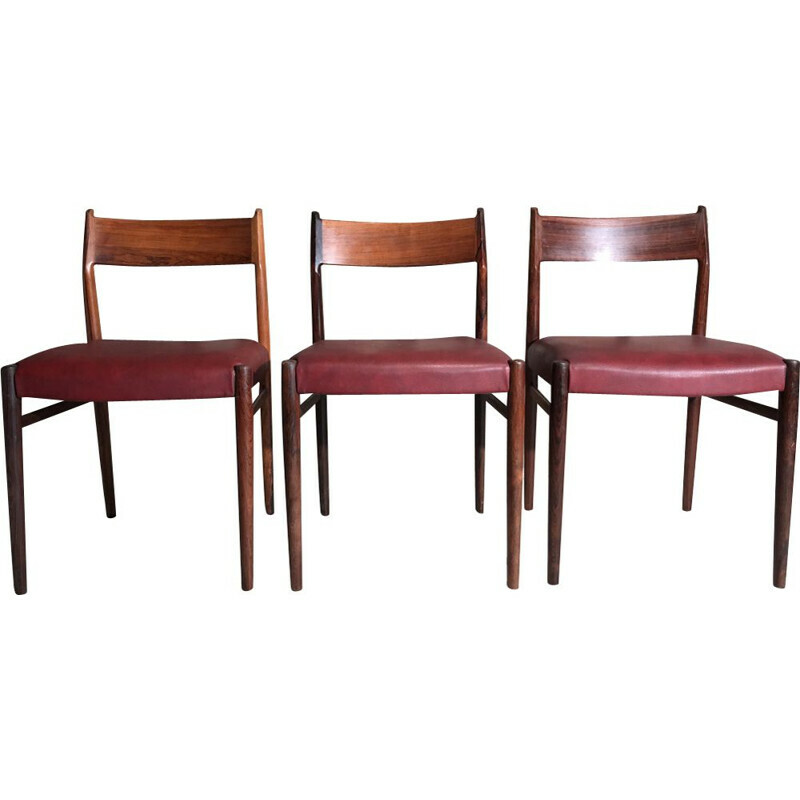 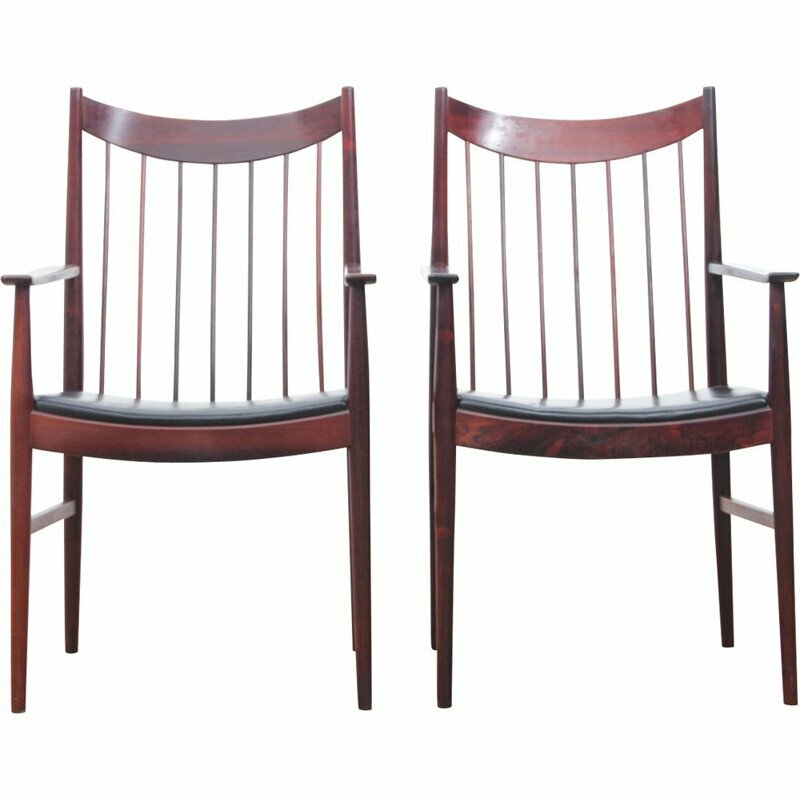 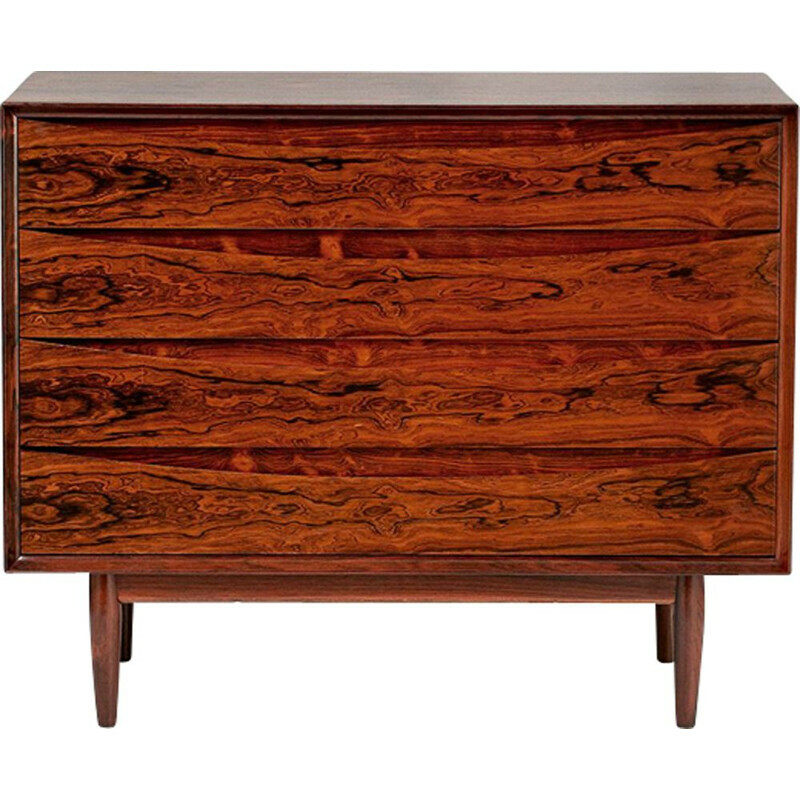 They mostly composed of natural materials such as teak and rosewood. 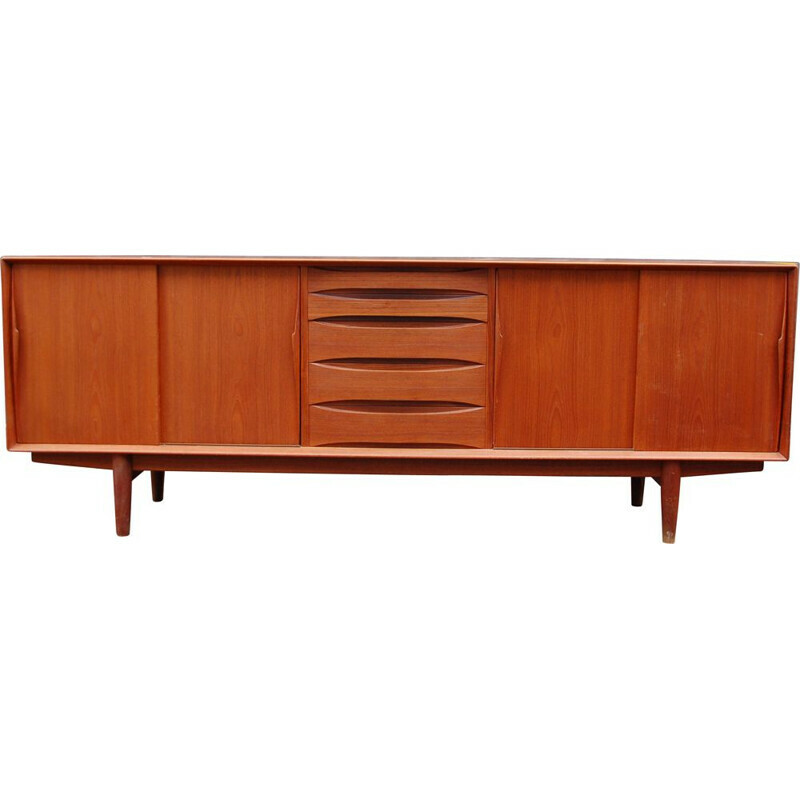 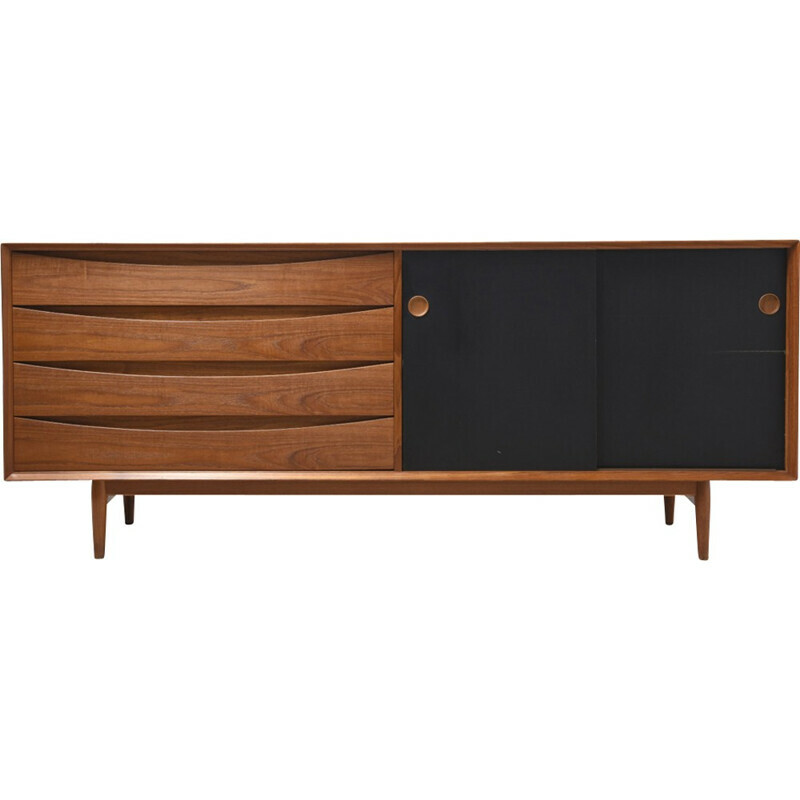 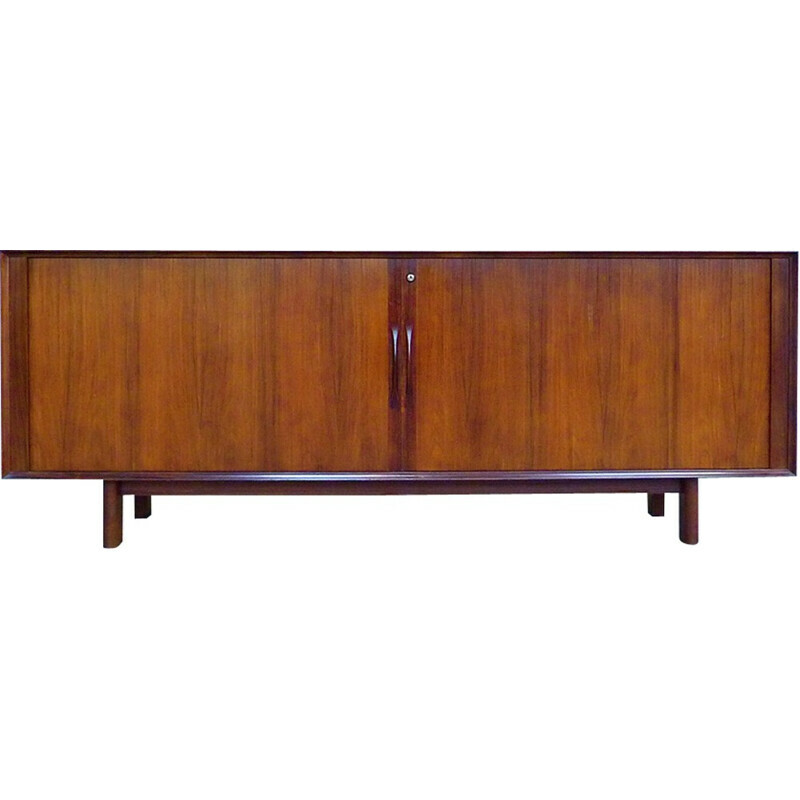 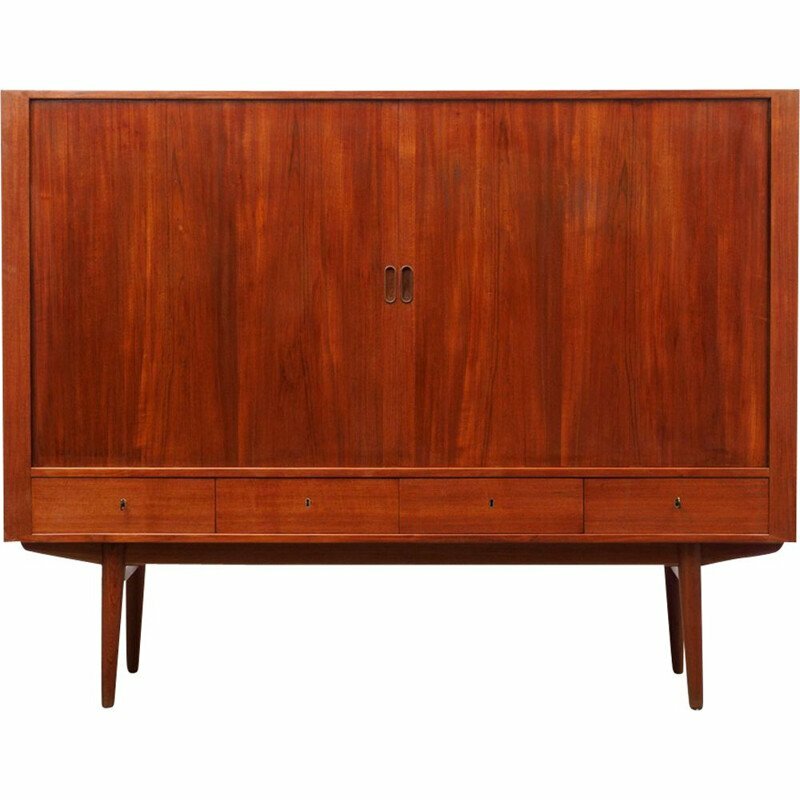 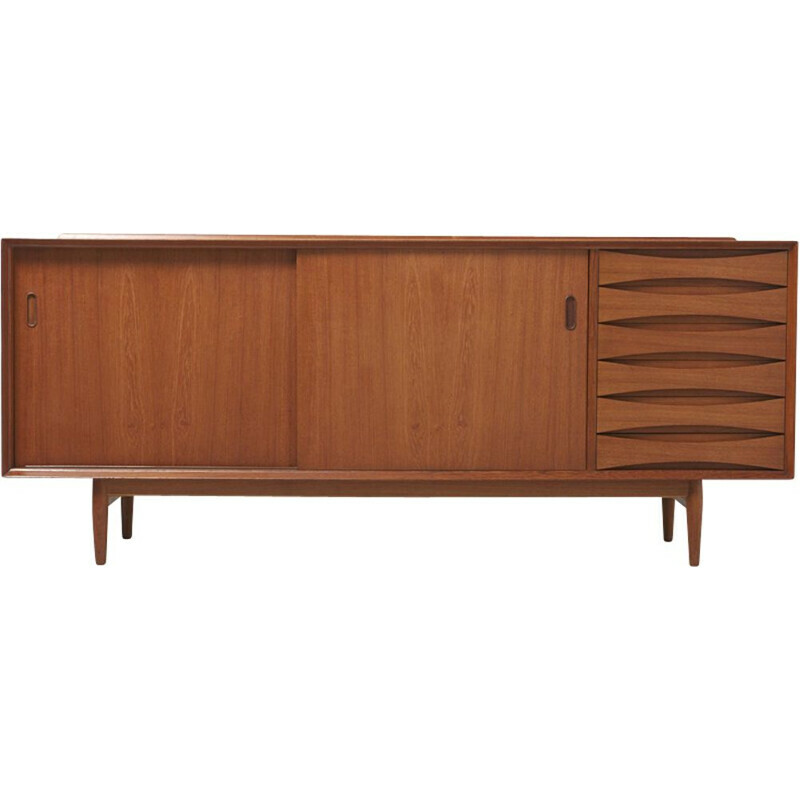 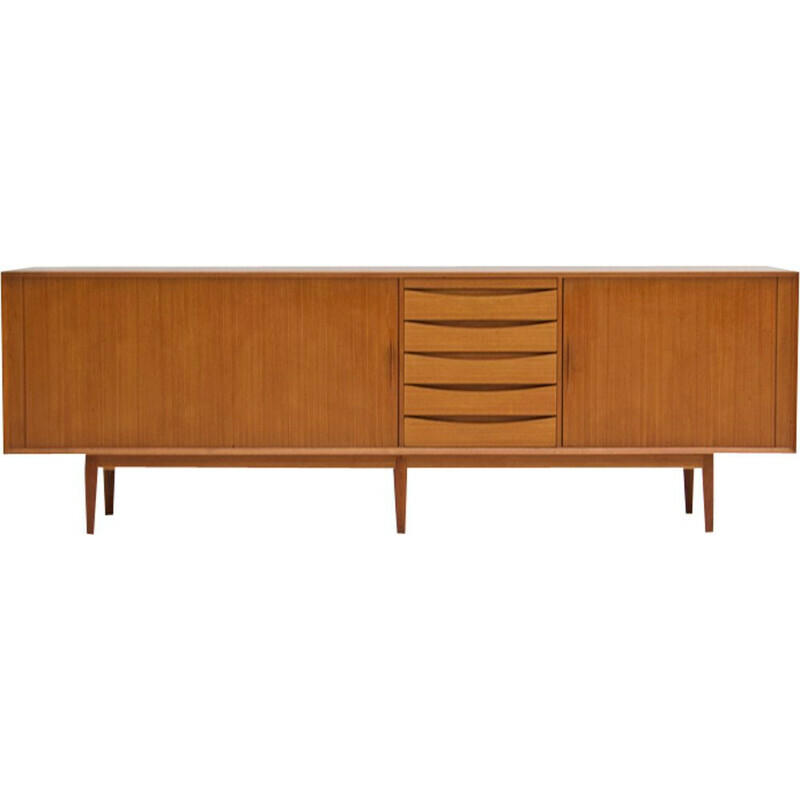 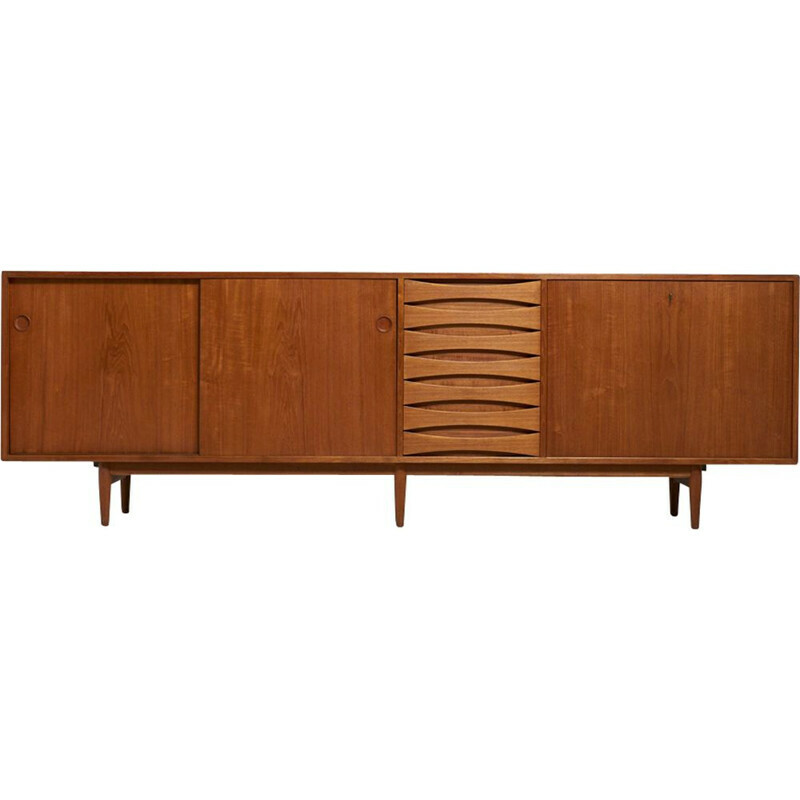 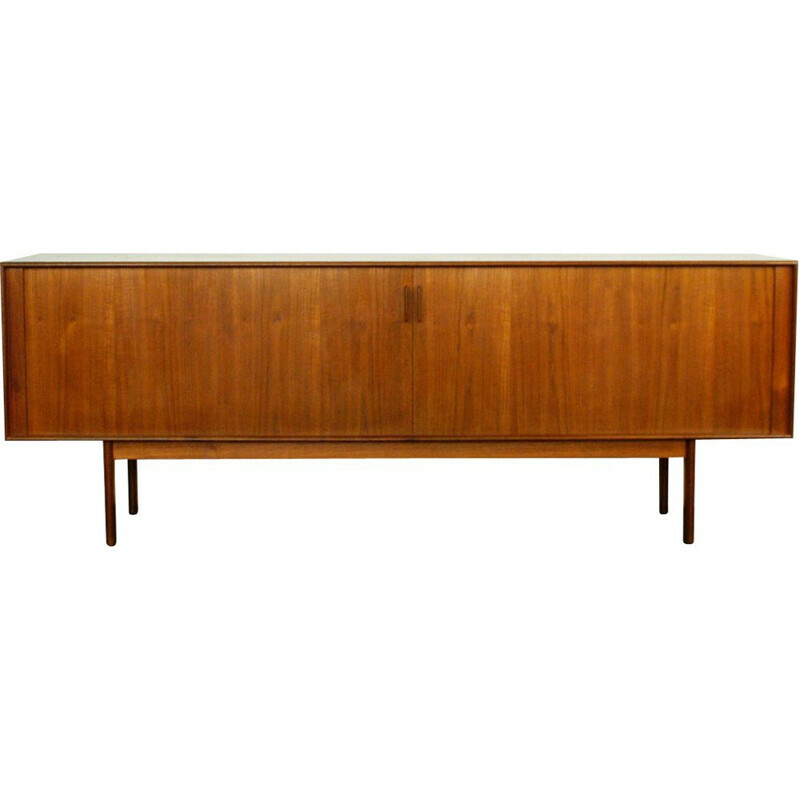 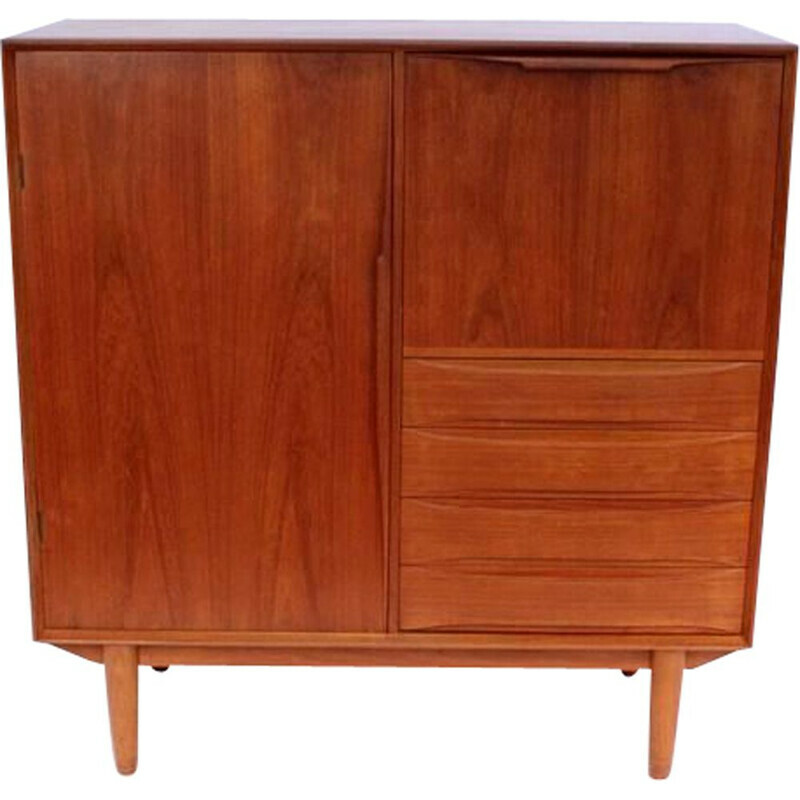 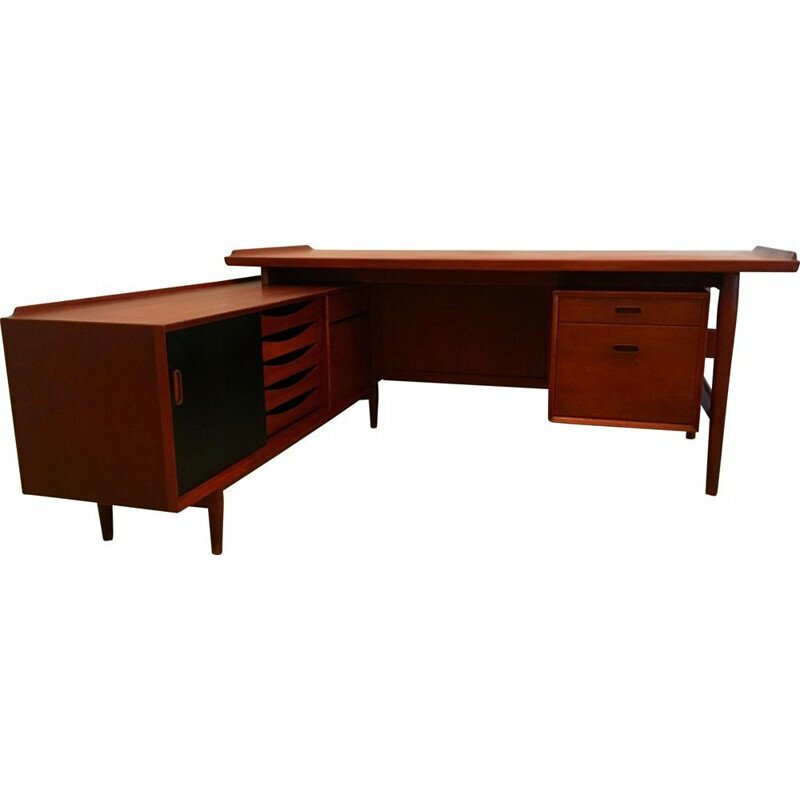 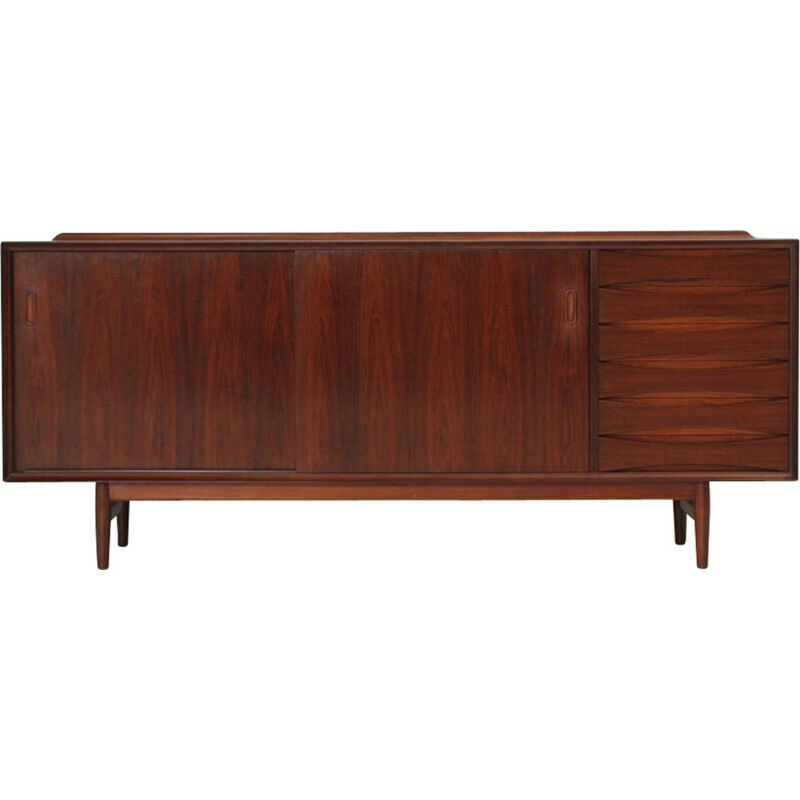 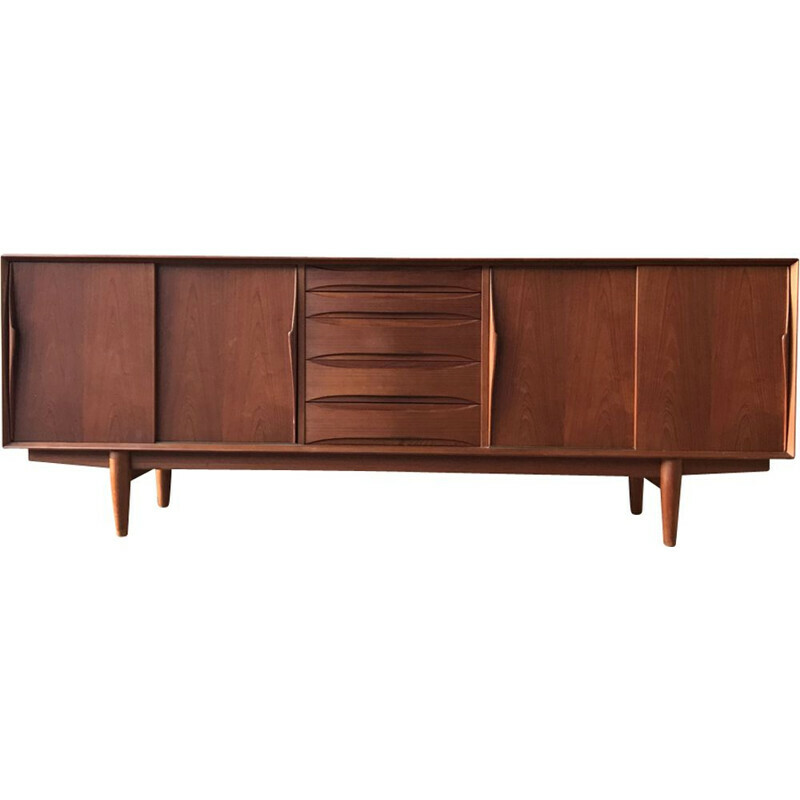 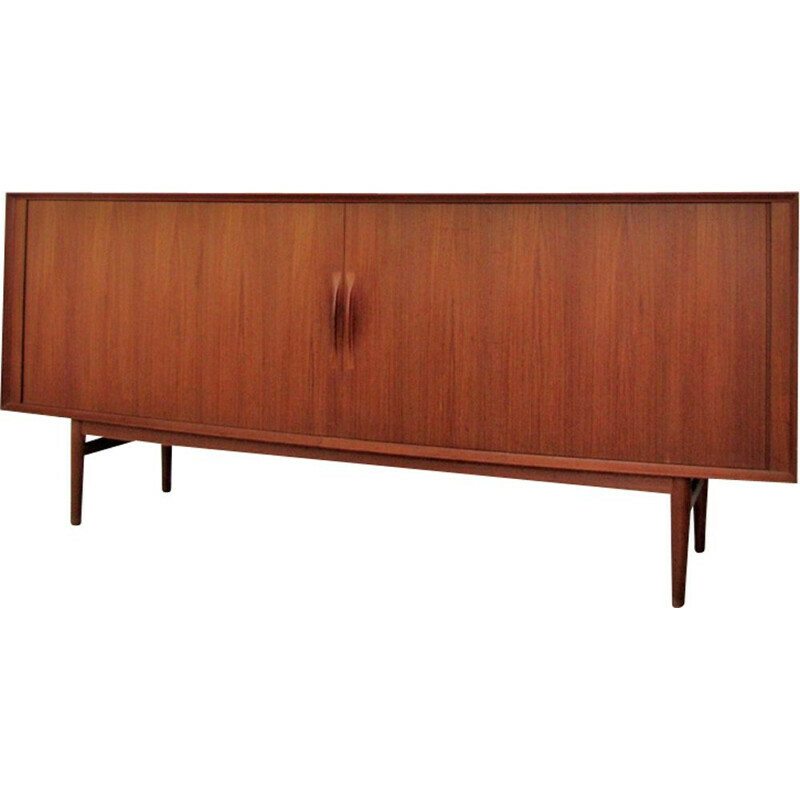 During the 1960s, he designed several sideboards which are considered as iconic pieces. 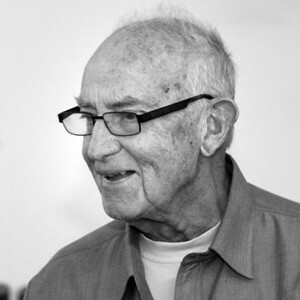 Arne Vodder was born in 1926 in Denmark. 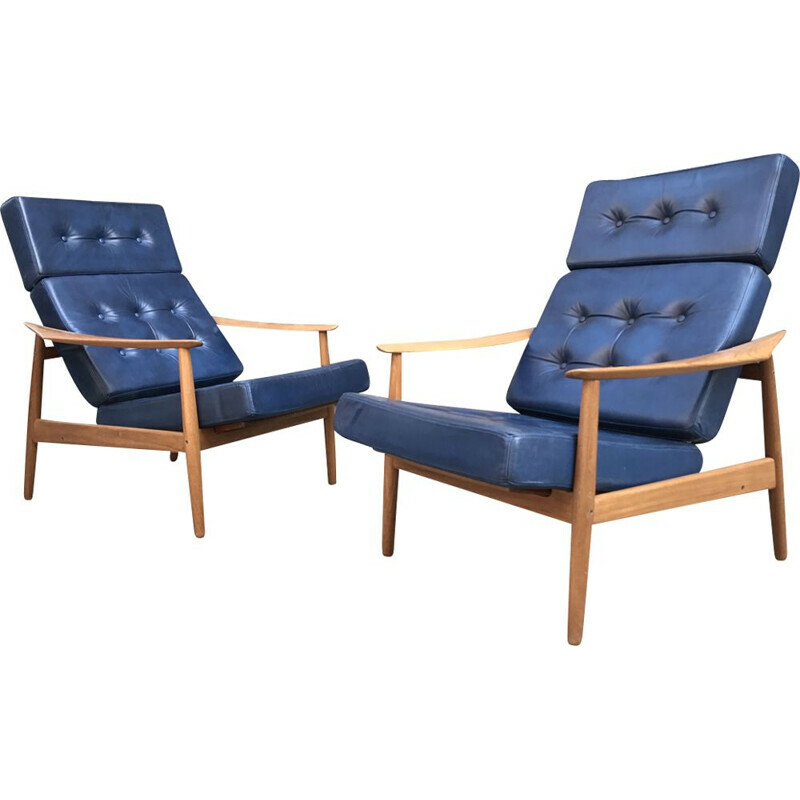 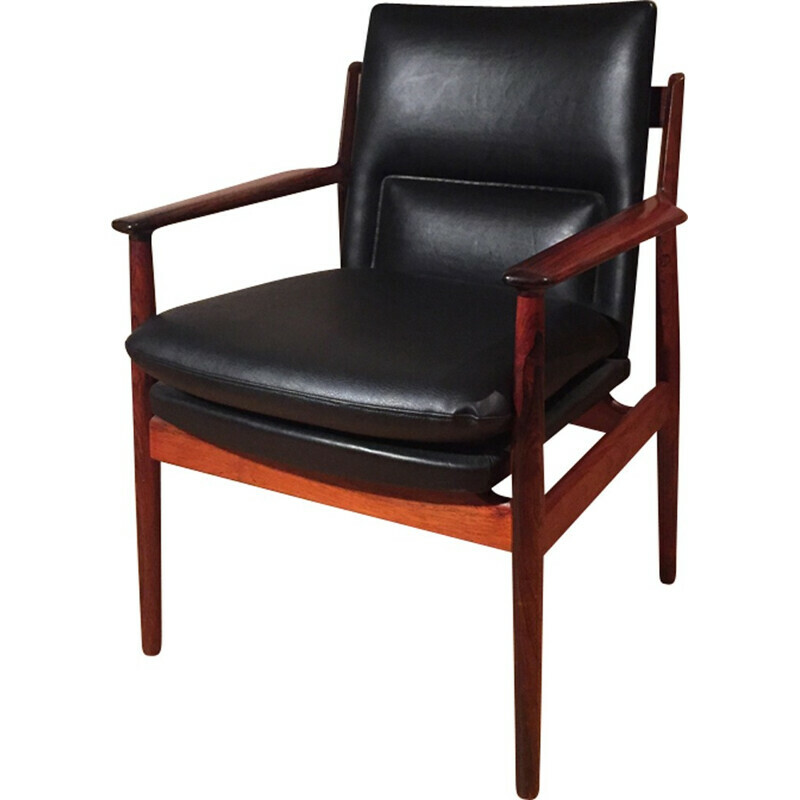 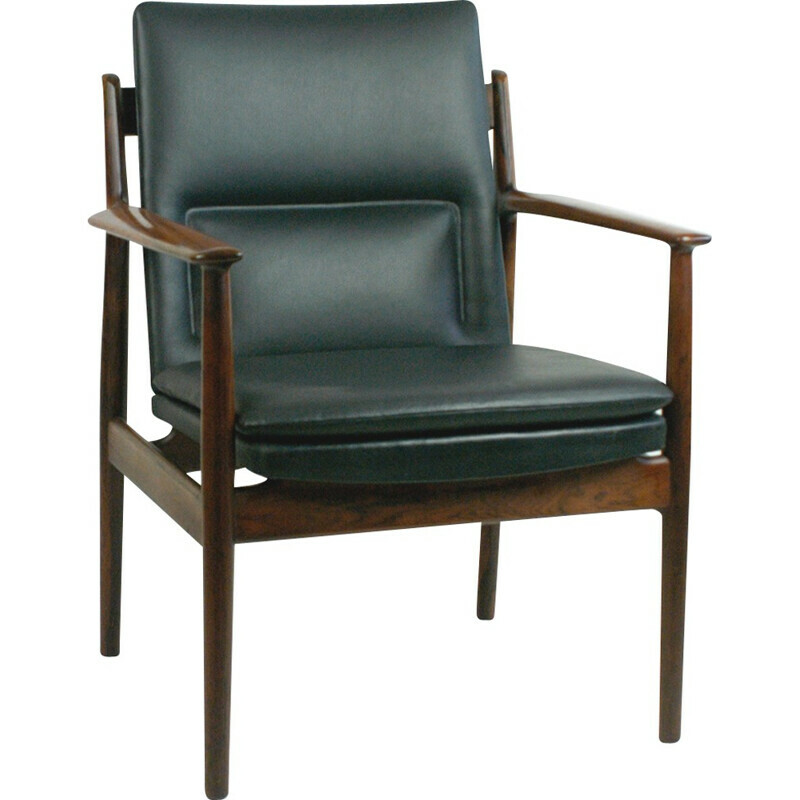 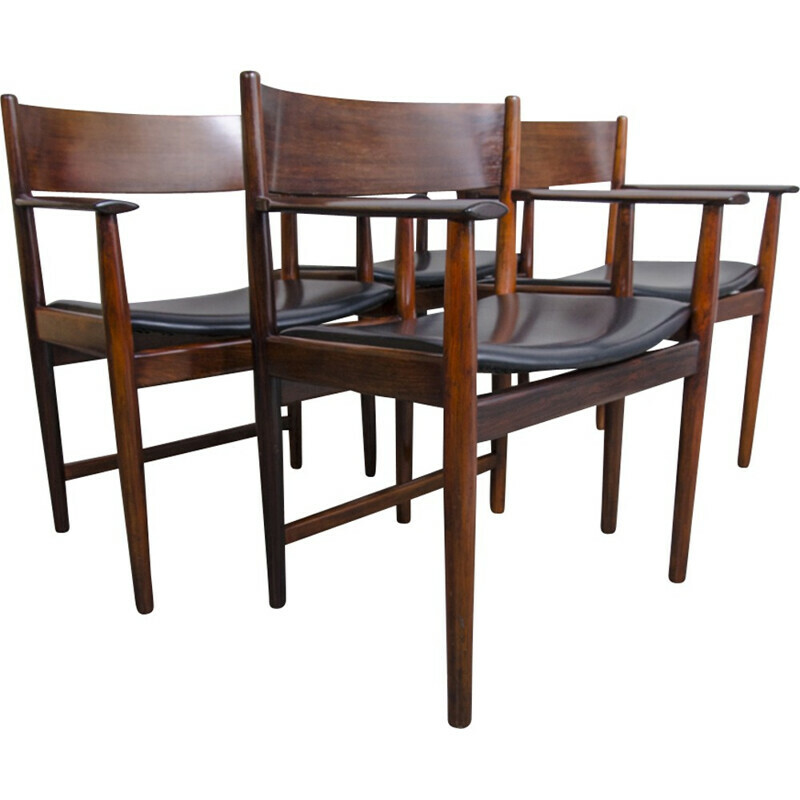 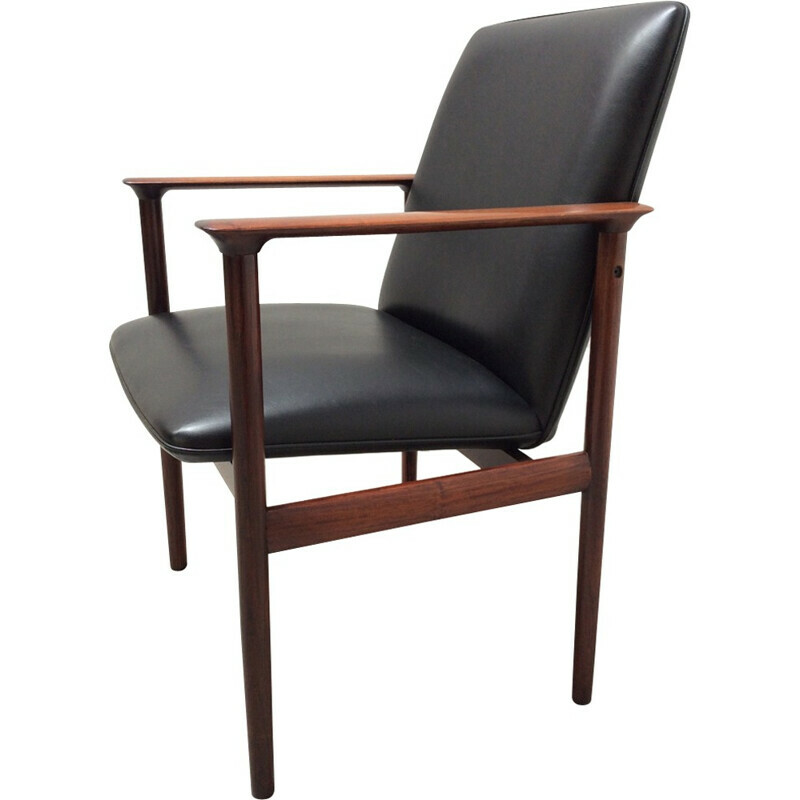 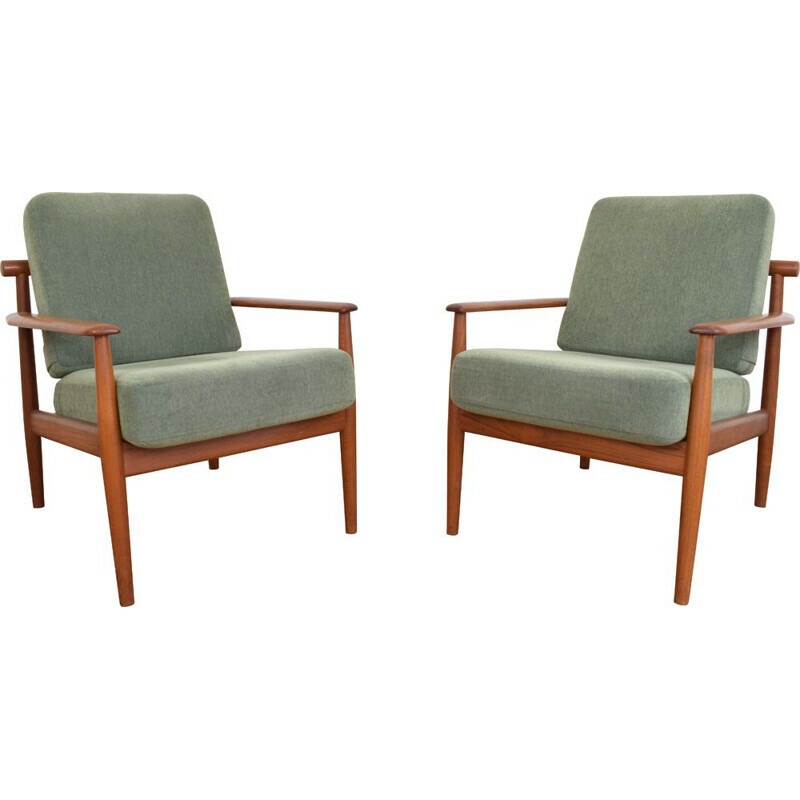 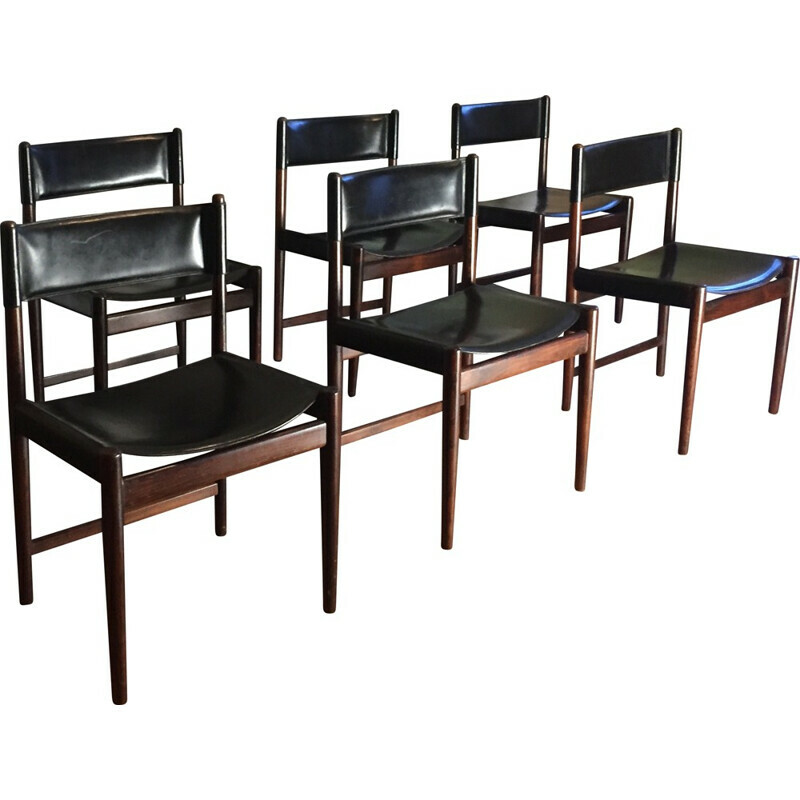 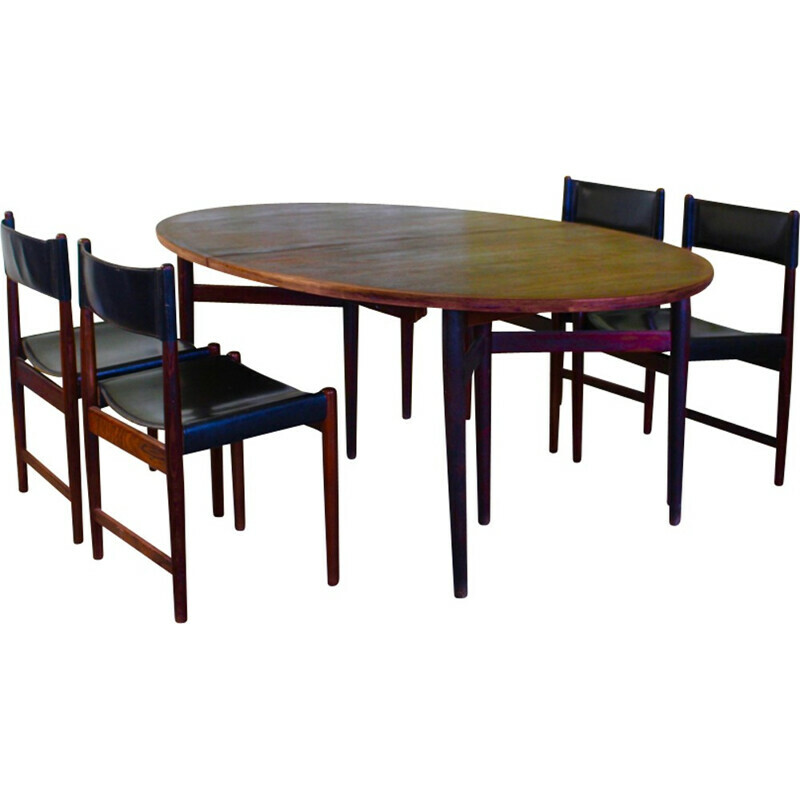 When he was a young designer, he met the famous designer Finn Juhl who had a real influence on his work. 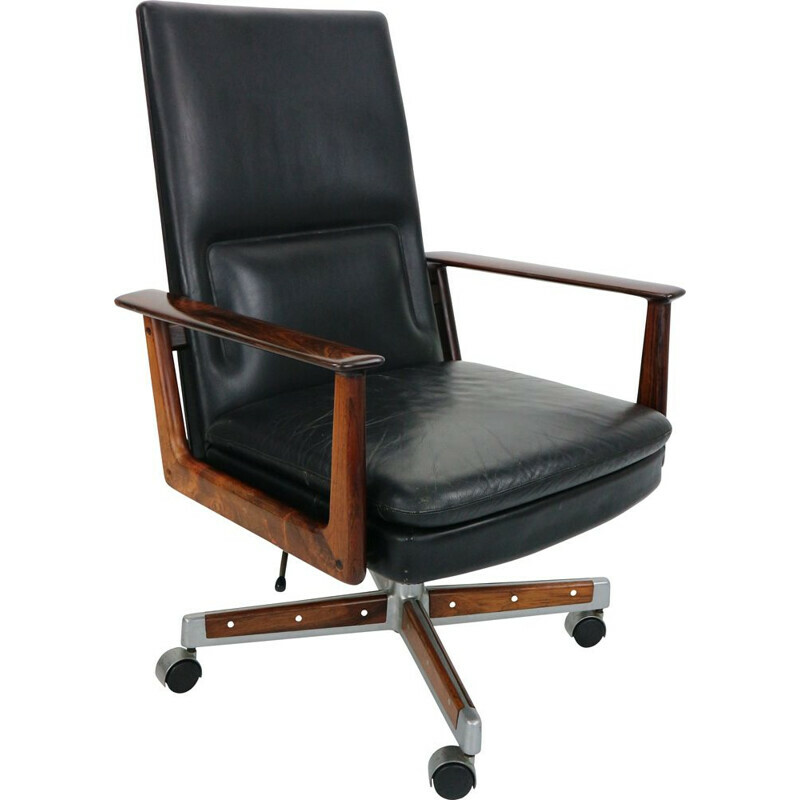 During his career, he worked for several manufacturers such as Fritz Hansen, France & Son, Cado, Ivan Schlechter, Bovirke, Vamo and Slagelse. 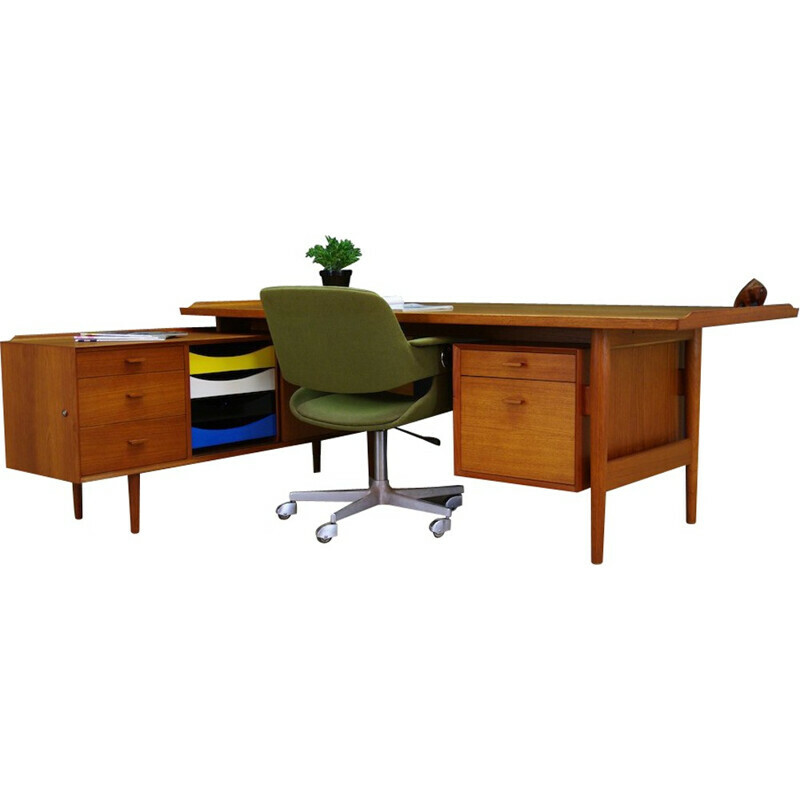 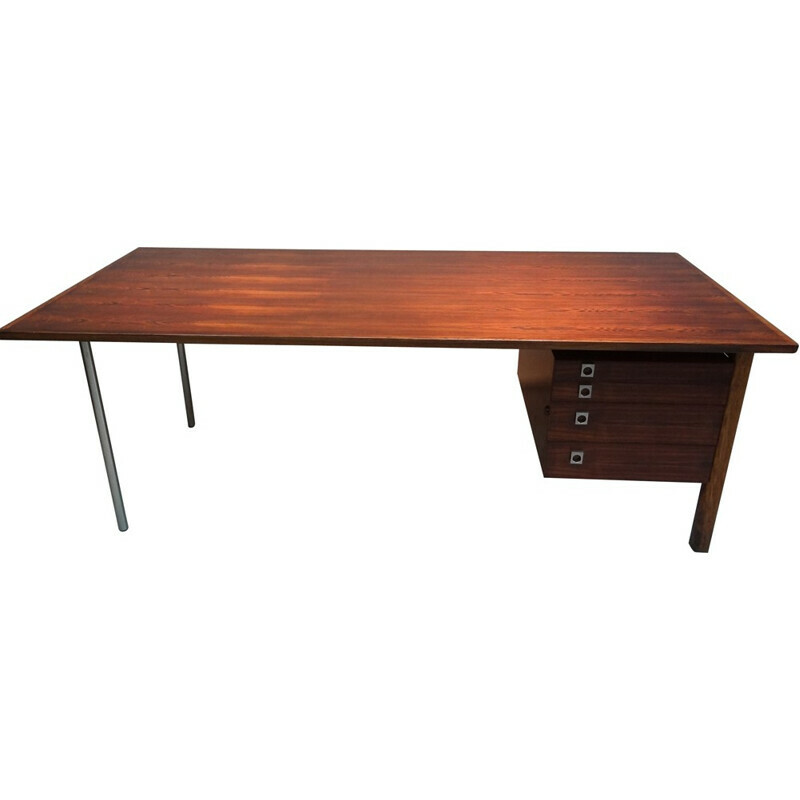 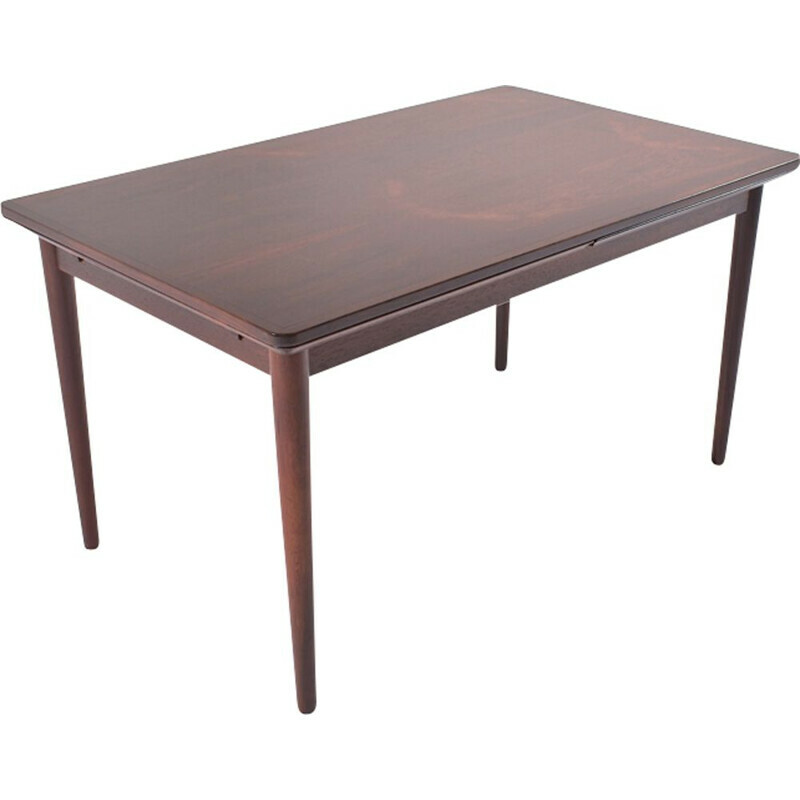 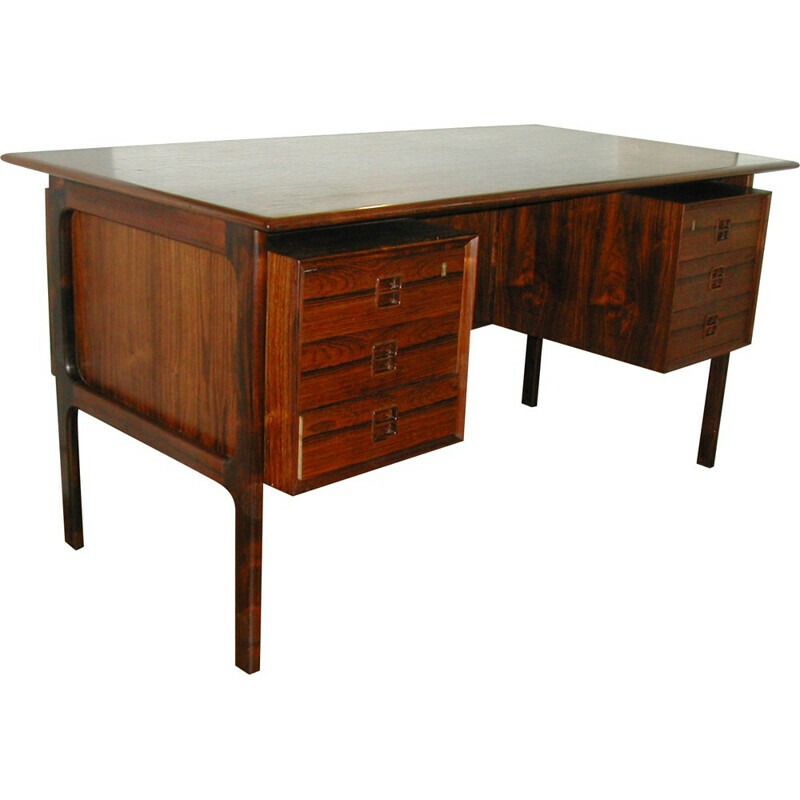 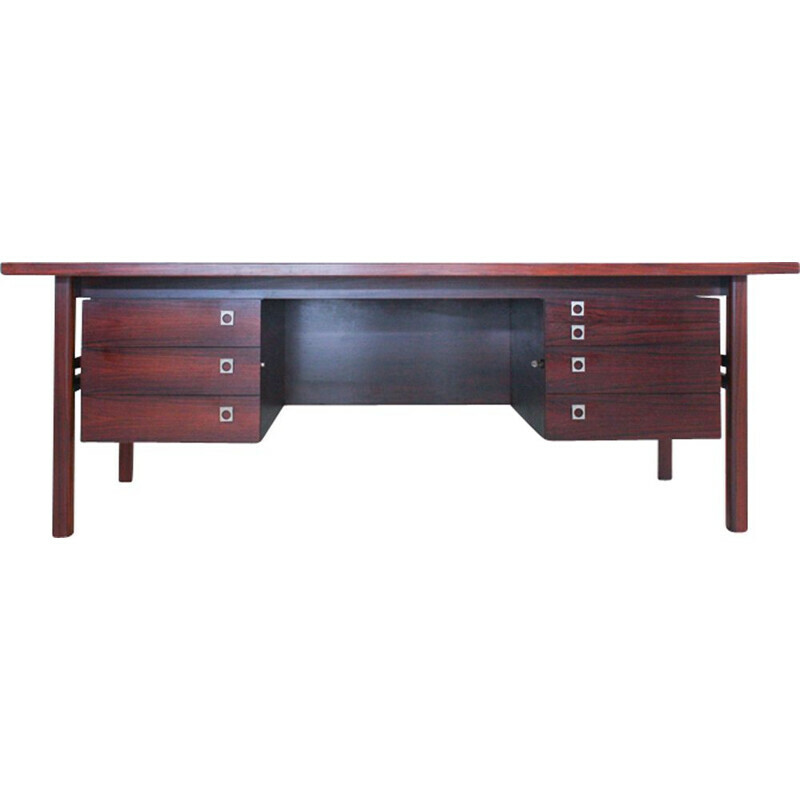 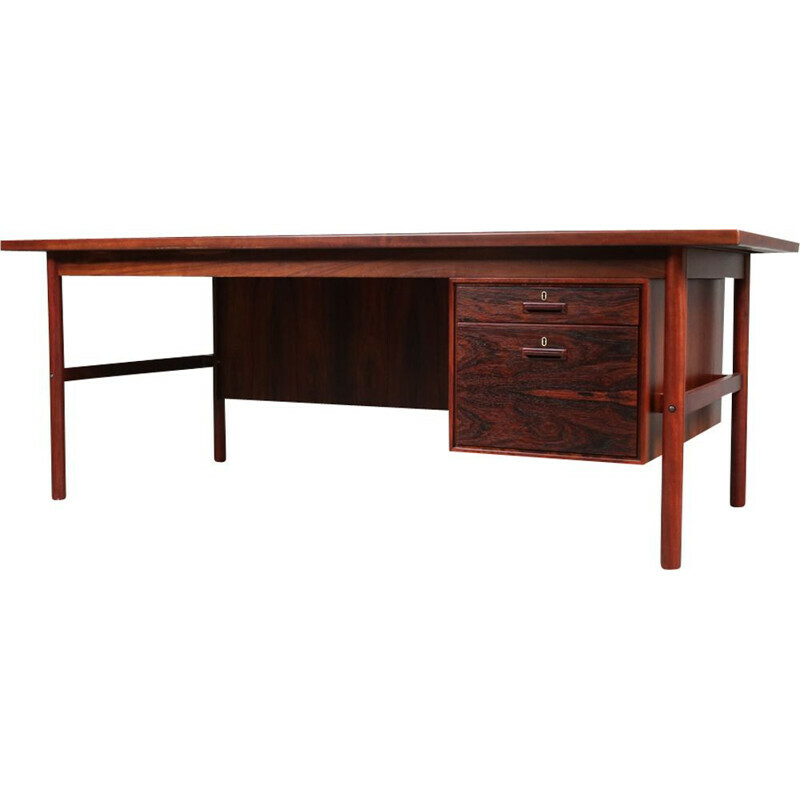 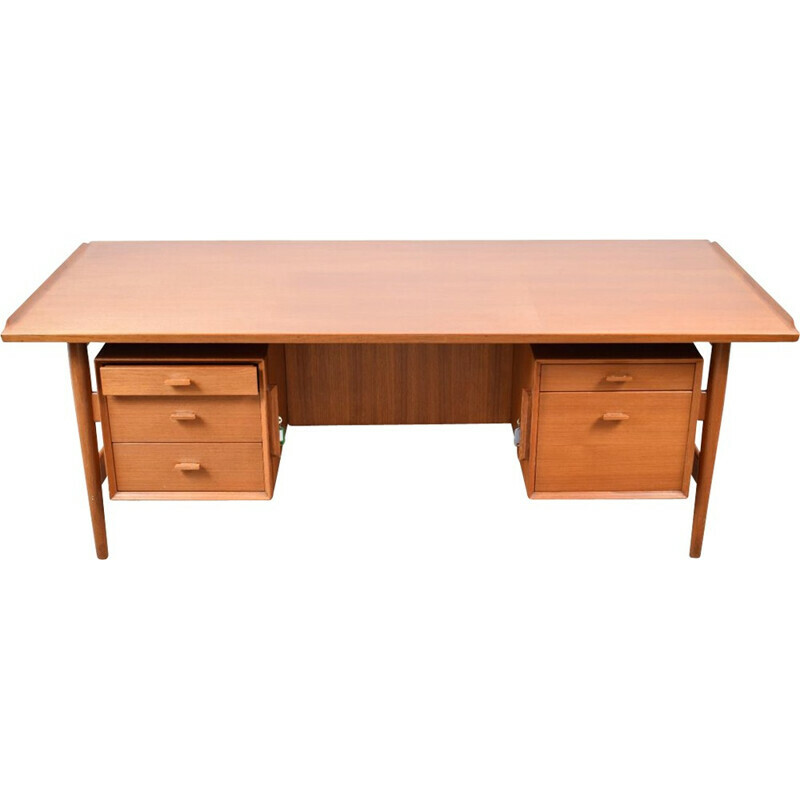 He designed many types of furniture (desks, tables, chairs…) which met with great success in Europe and North America. 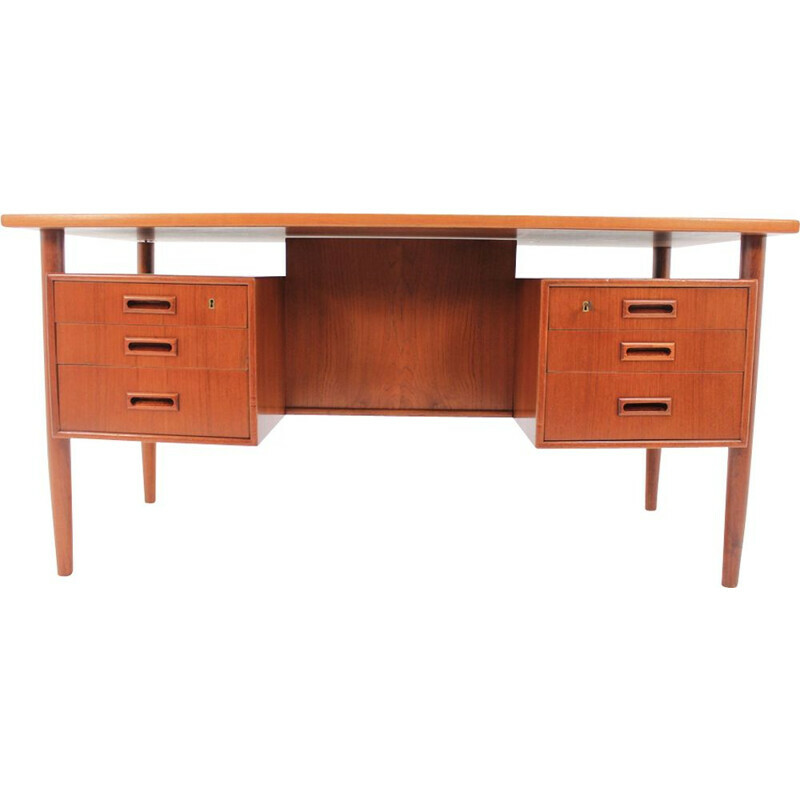 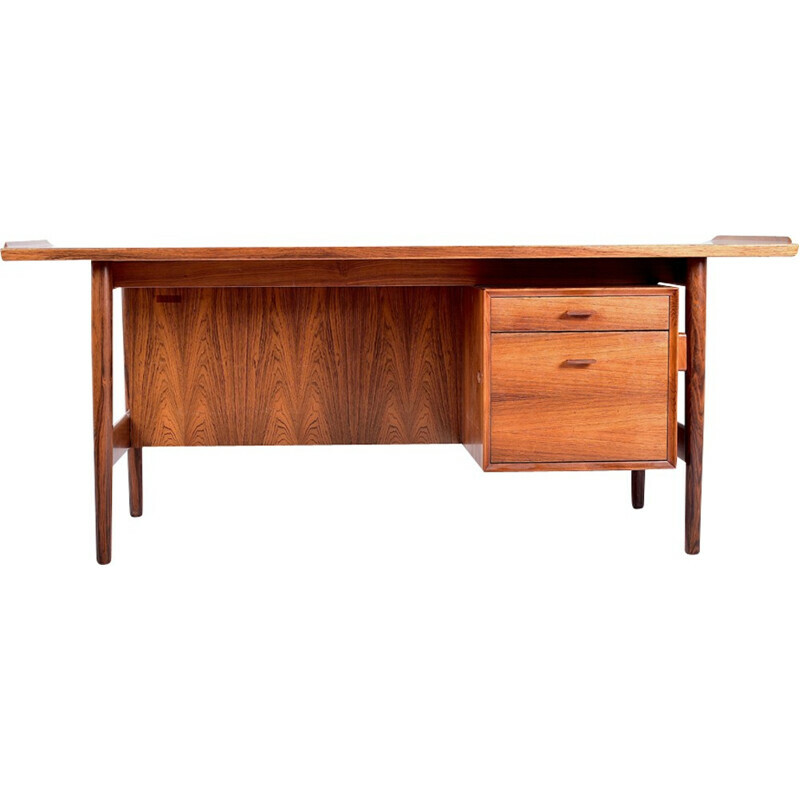 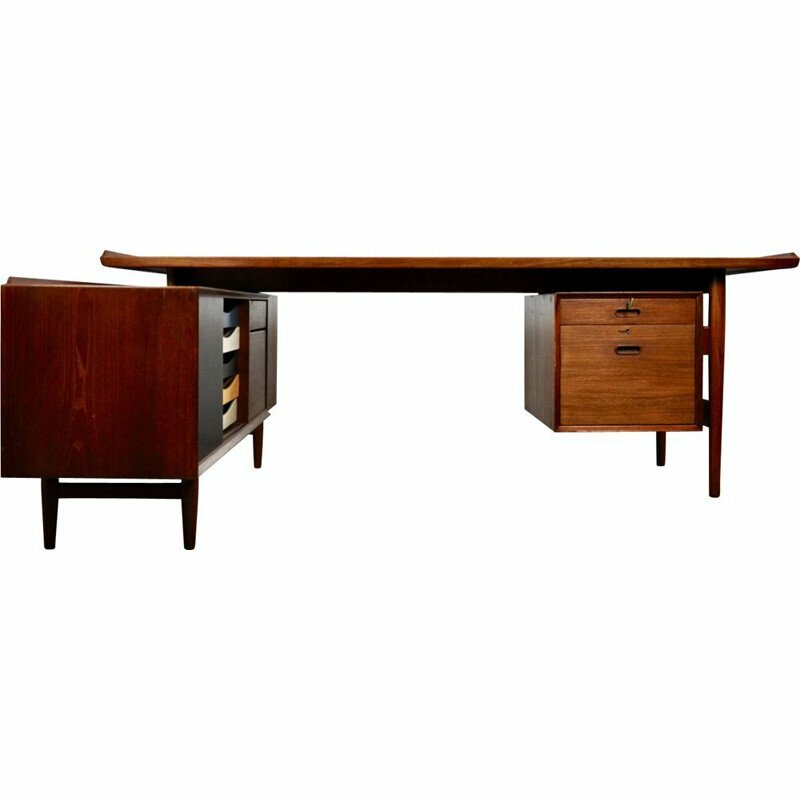 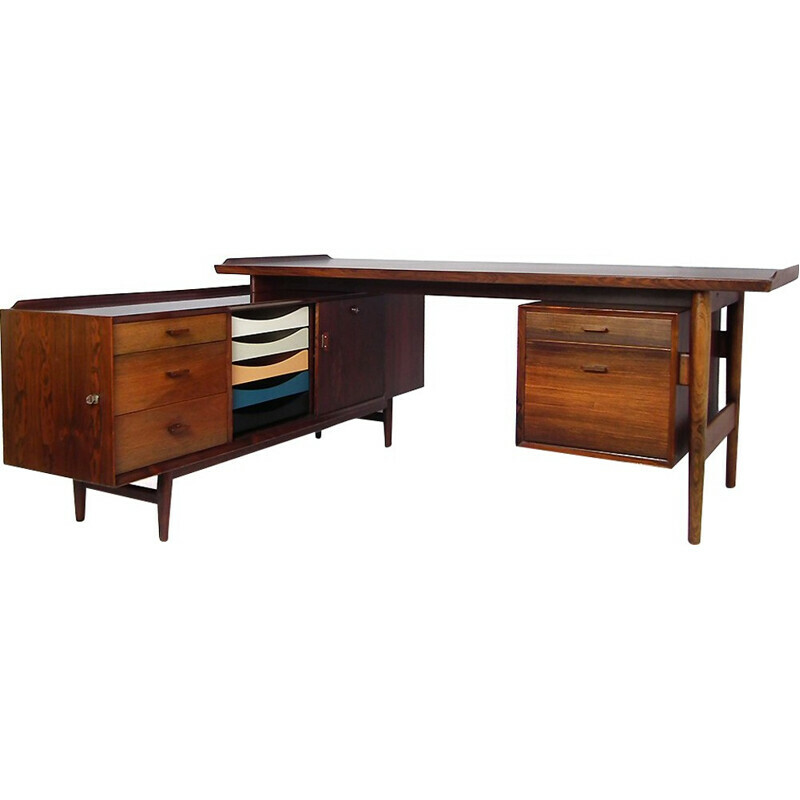 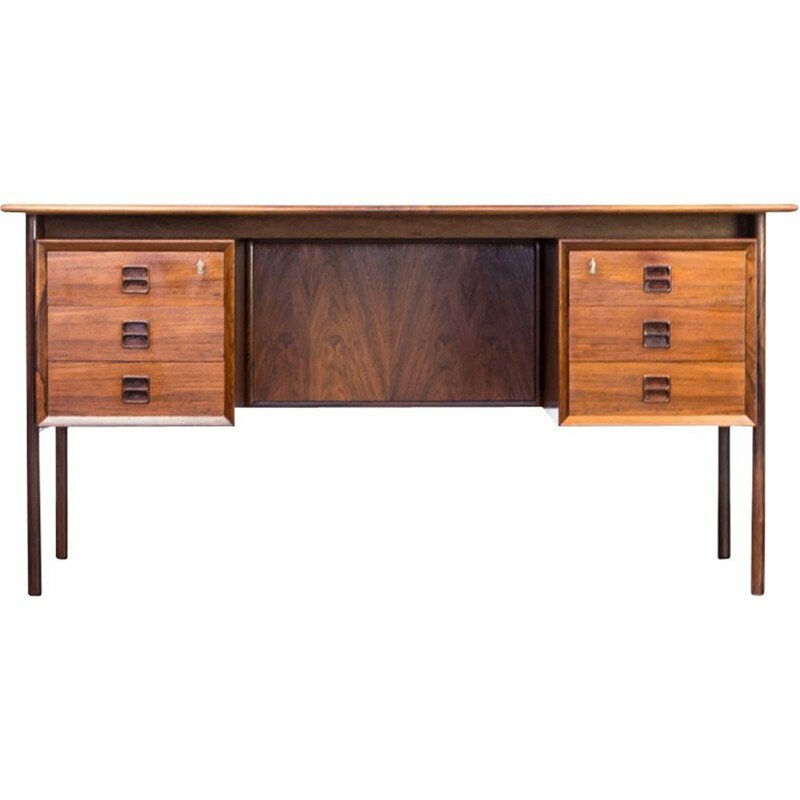 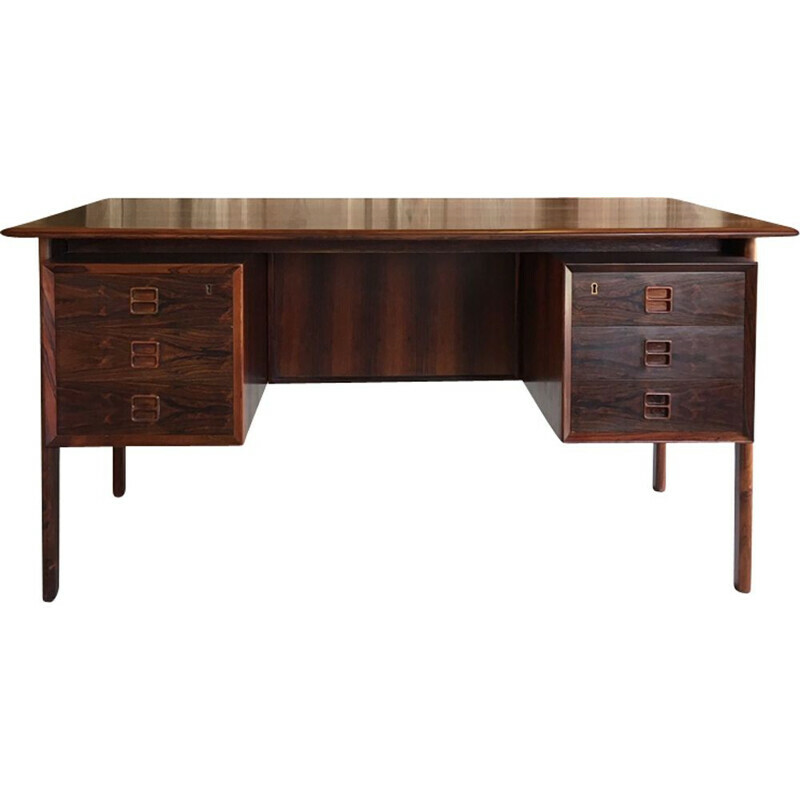 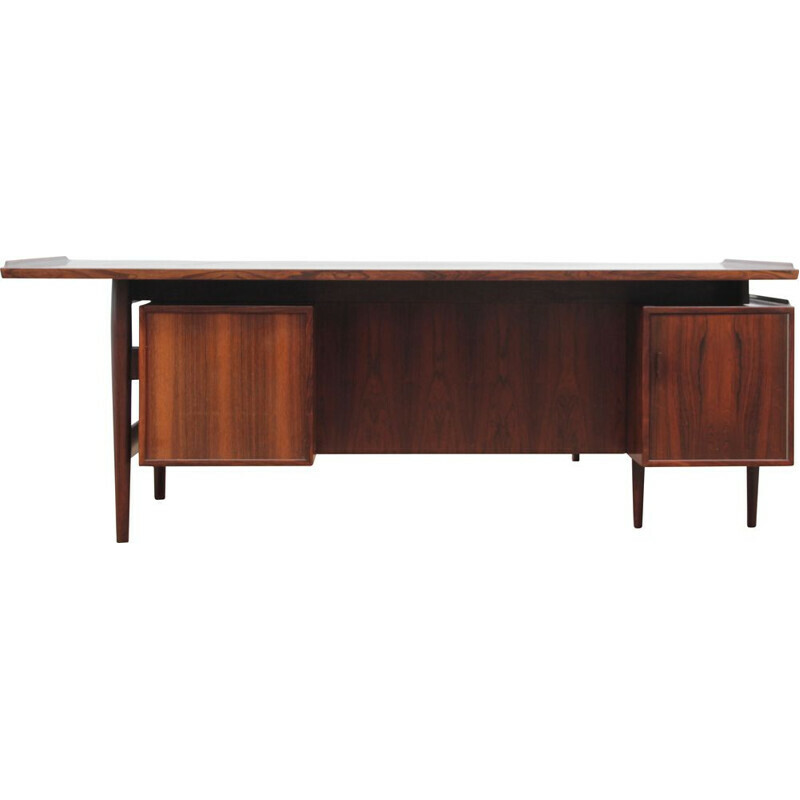 The sideboards and desks designed by Arne Vodder are beautiful pieces of furniture.